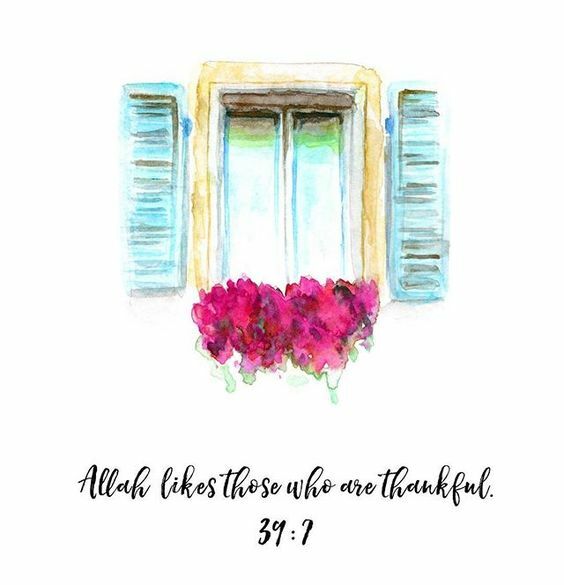 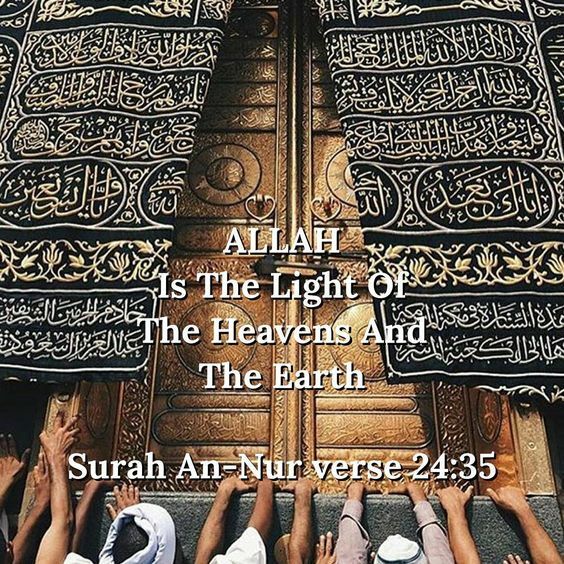 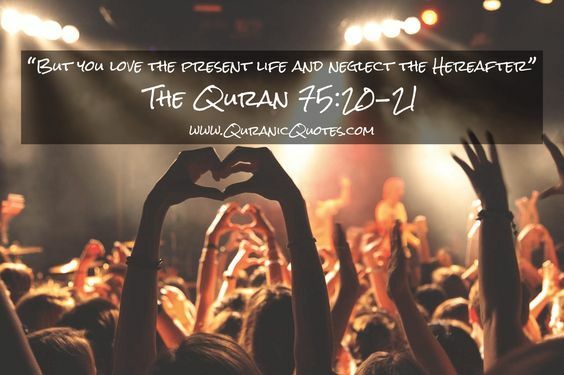 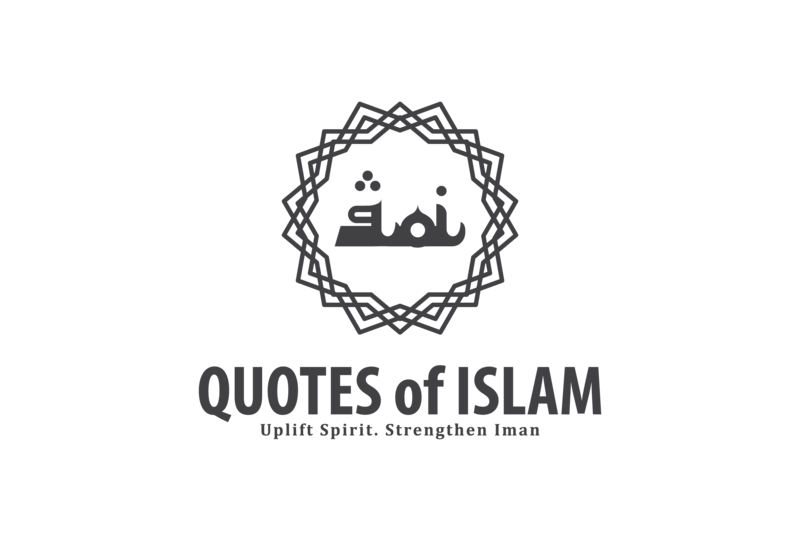 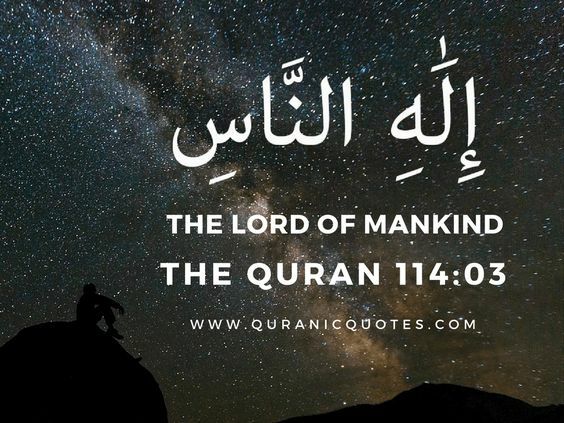 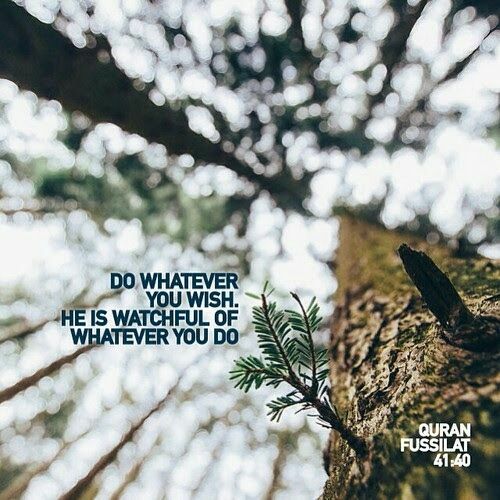 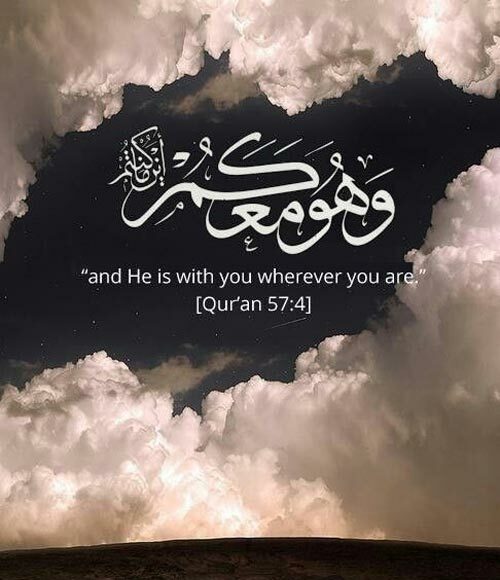 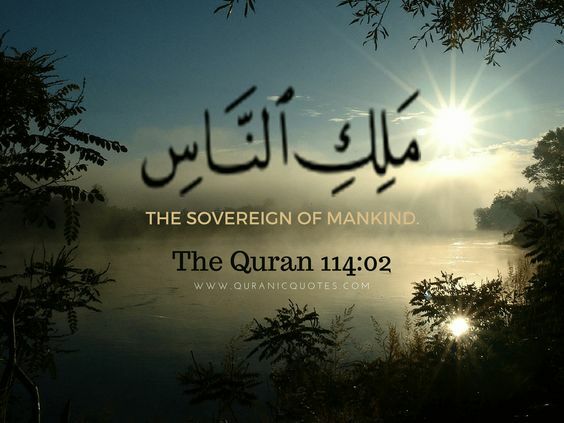 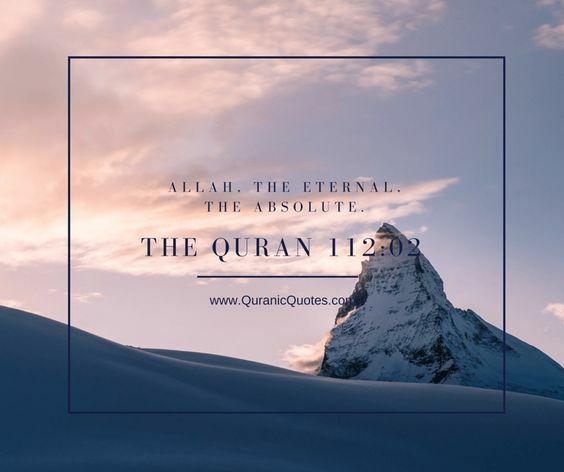 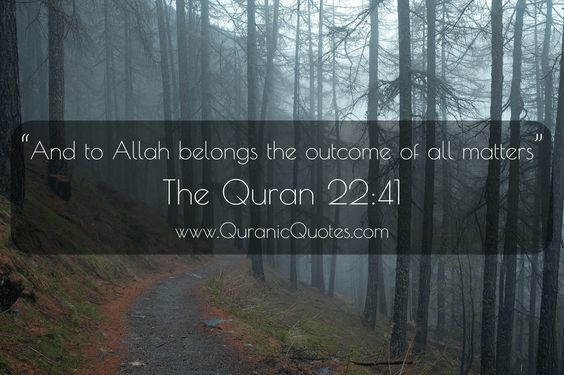 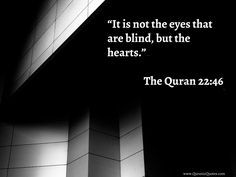 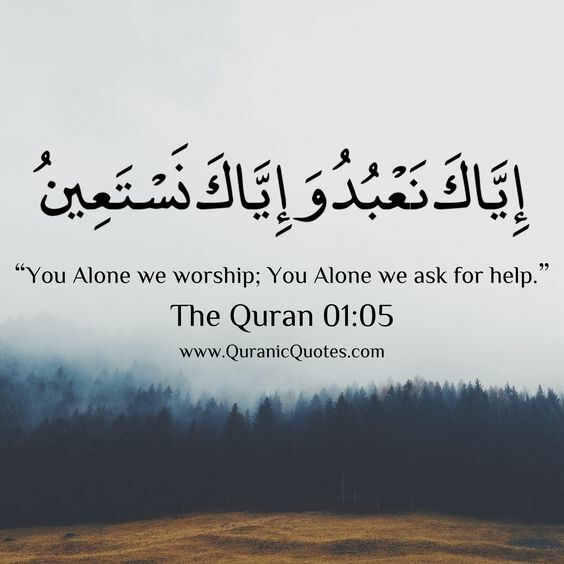 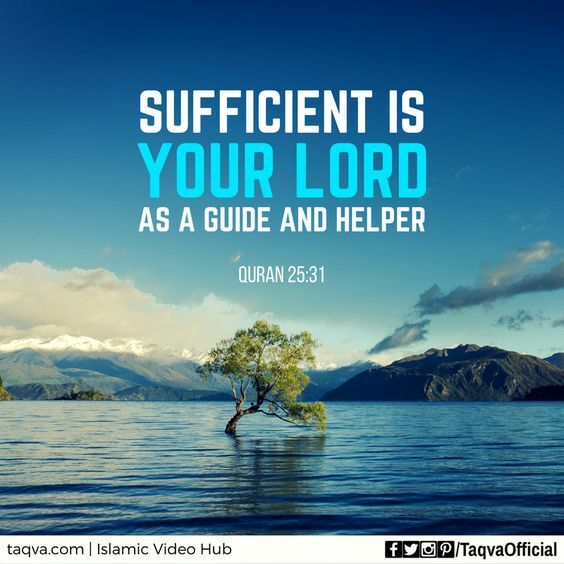 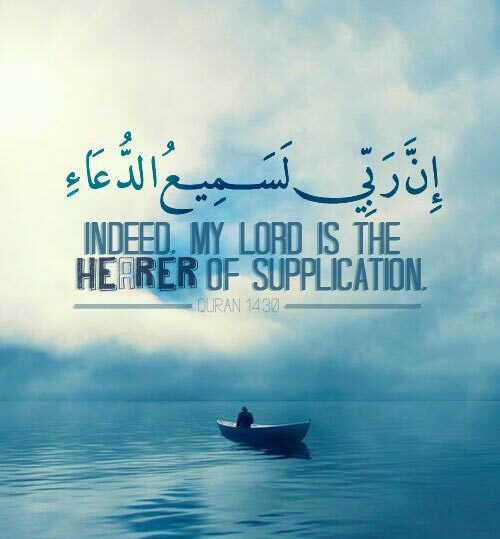 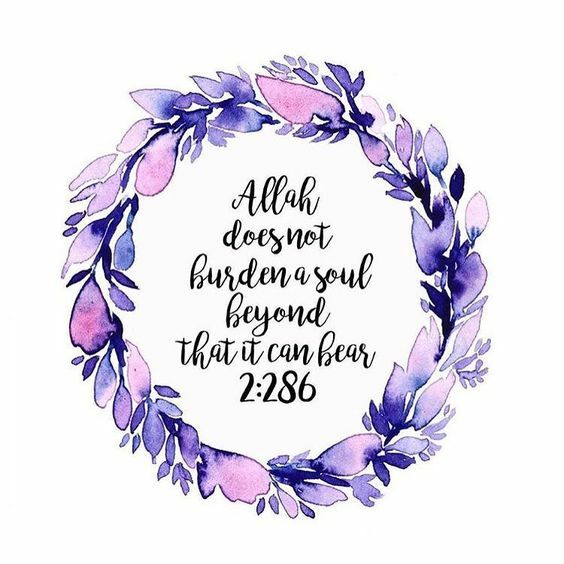 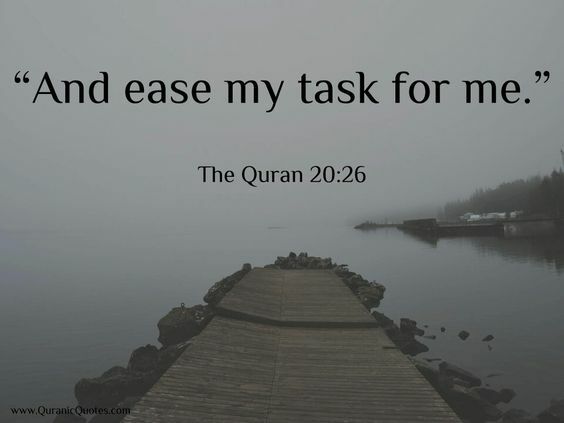 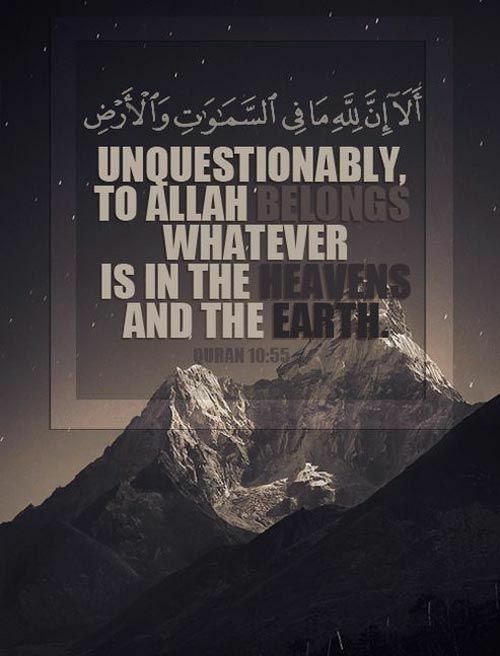 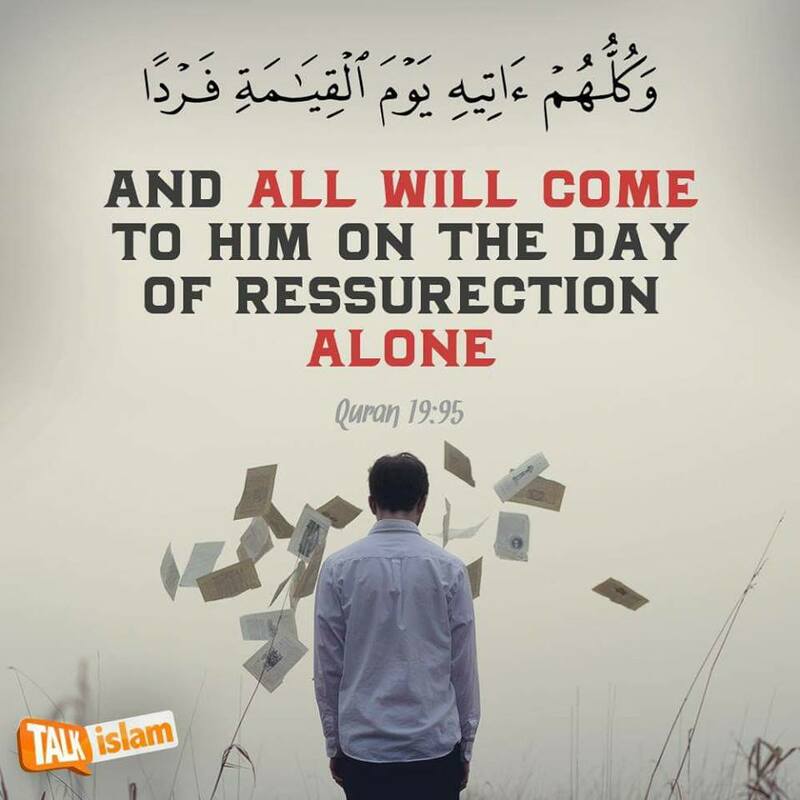 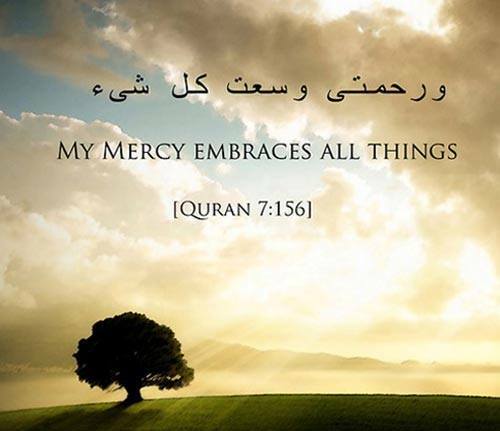 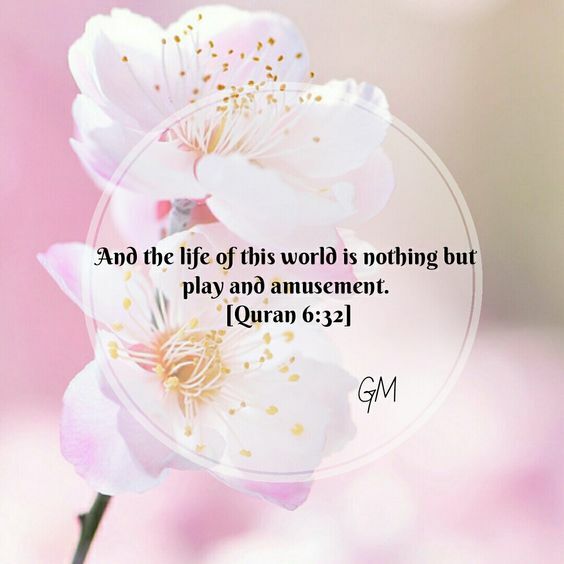 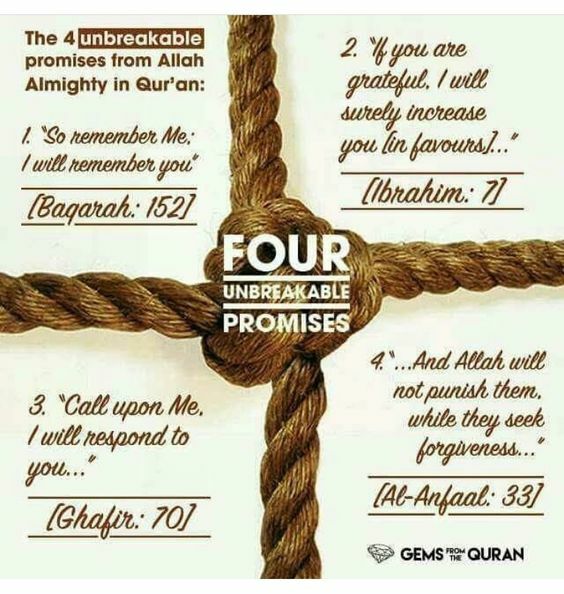 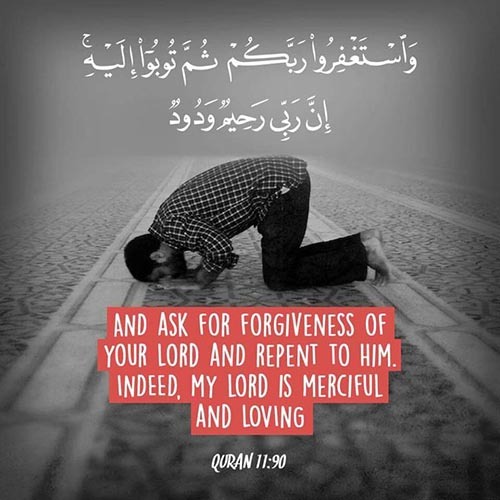 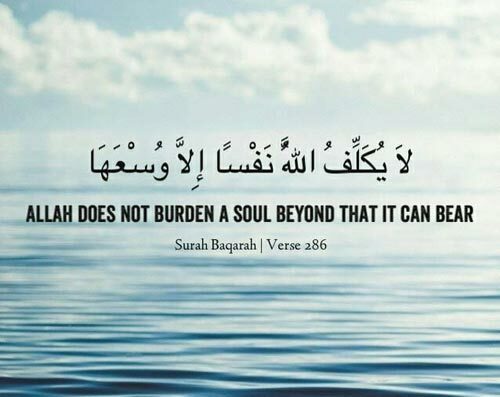 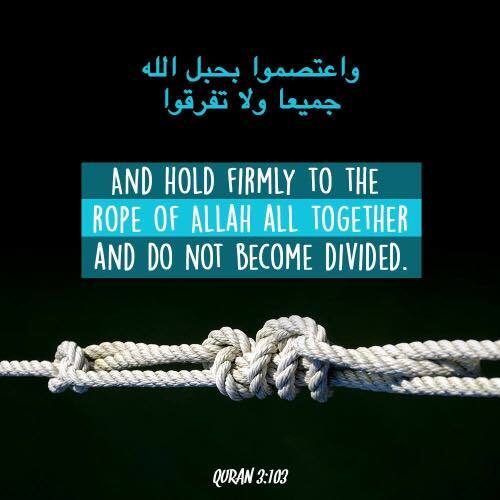 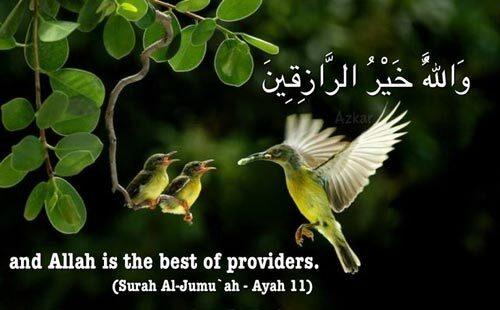 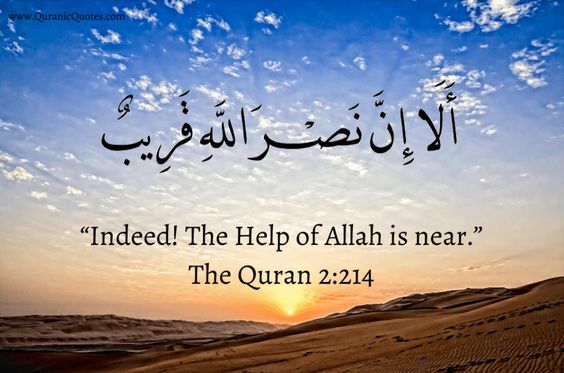 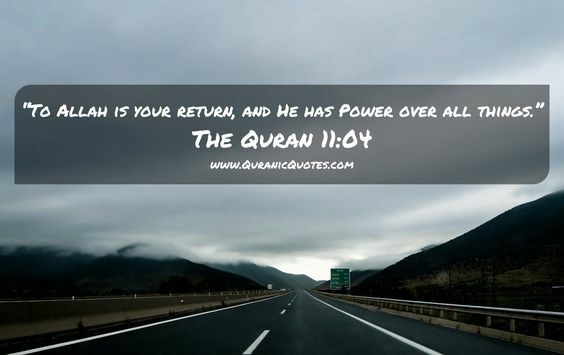 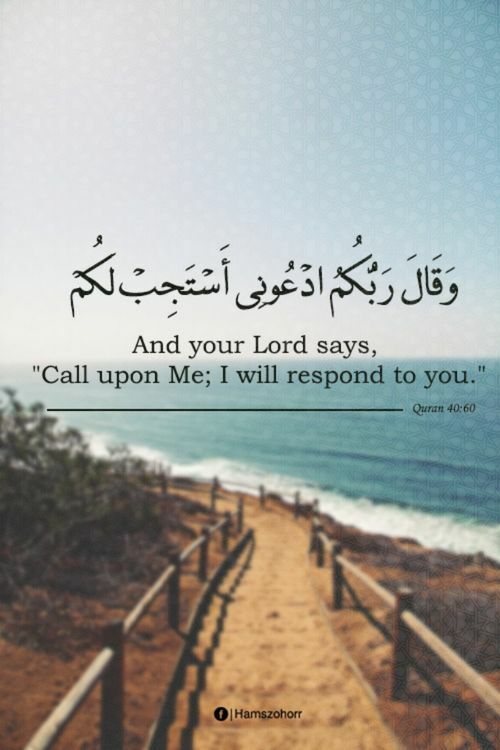 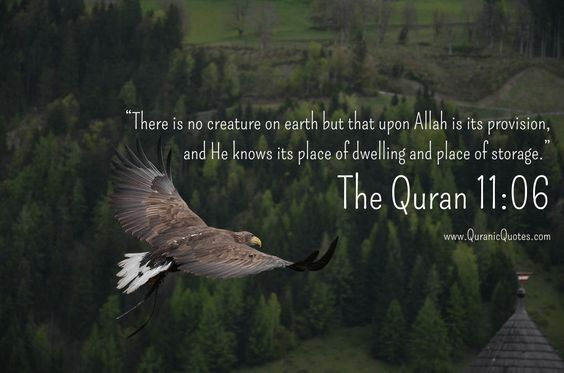 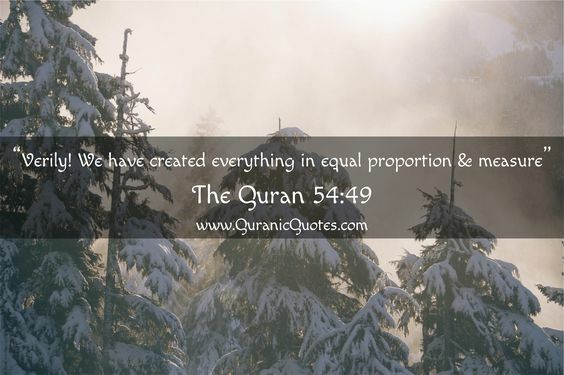 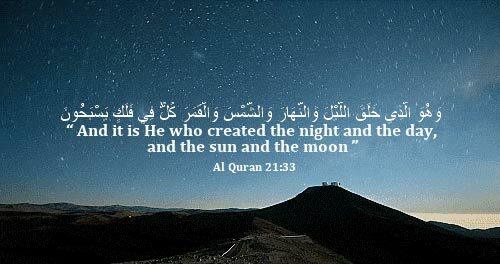 Quran Quotes – Assalamualaikum all, today I would like to share a comprehensive list of The Holy Quran quotes. 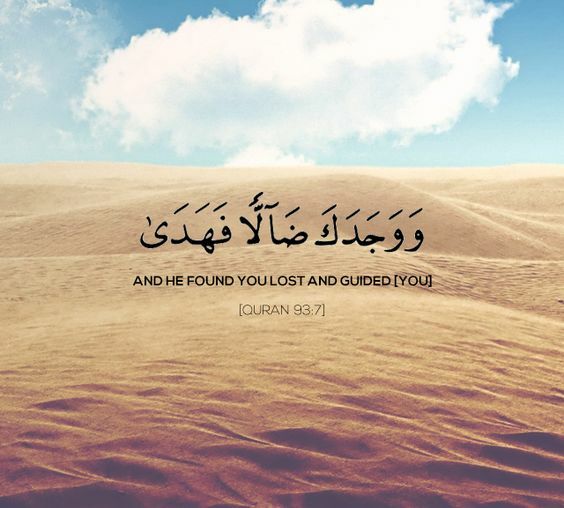 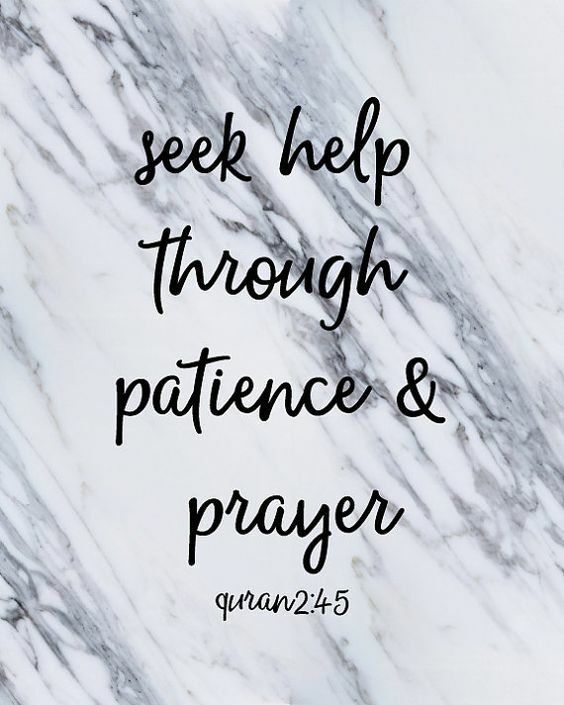 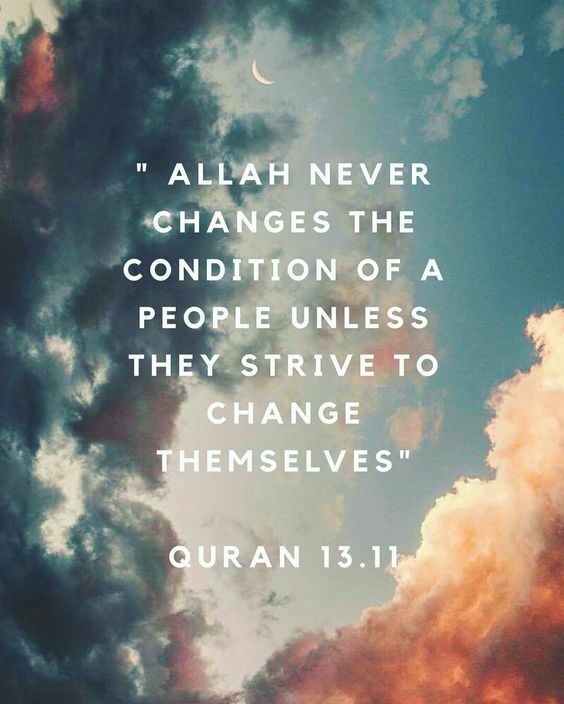 Like all Muslims around the world, we are constantly going through a journey of self-discovery and personal improvement through the guidance of Allah (SWT) words. 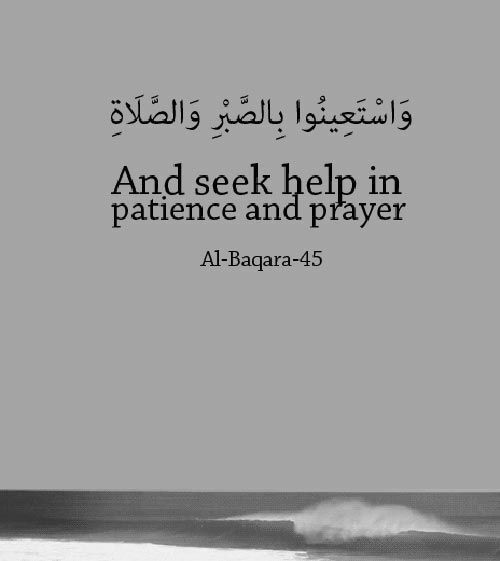 So I hope with this effort, it helps to bring us closer to Him and His teachings. 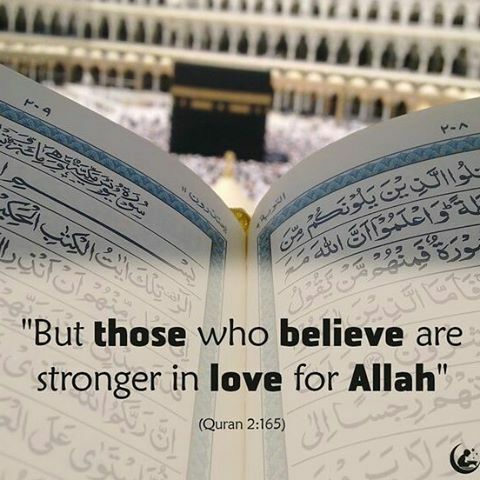 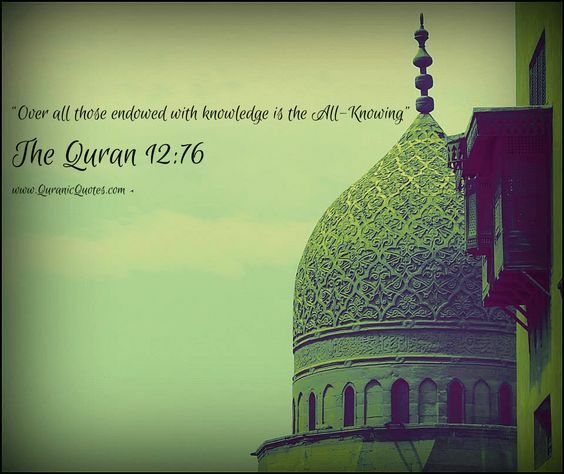 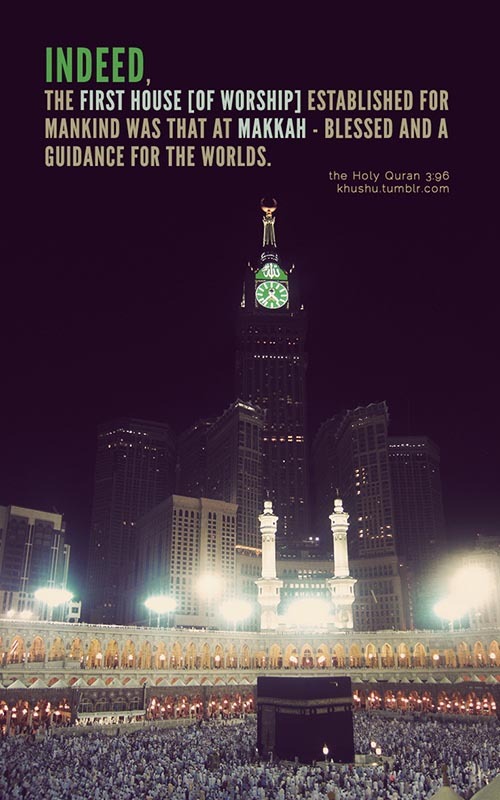 Let us understand what the Quran, or Koran commonly known in the Western world, is about. 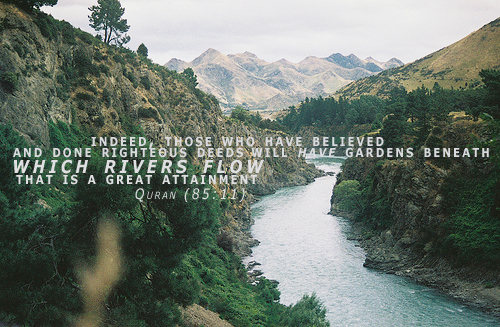 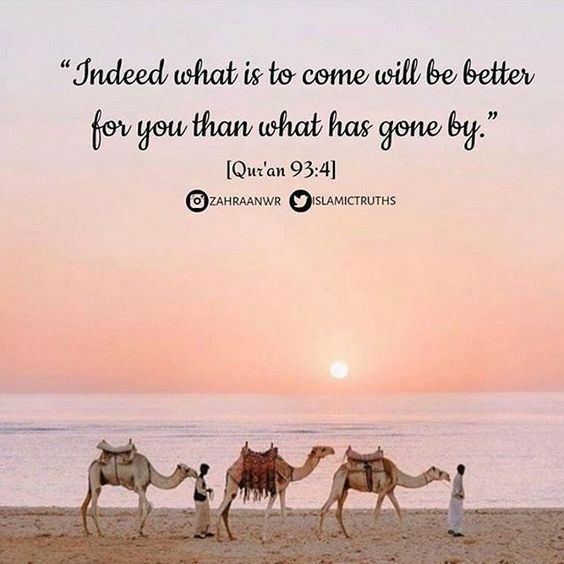 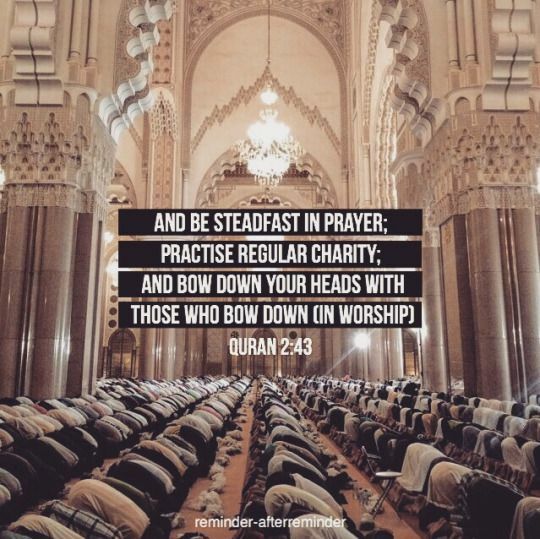 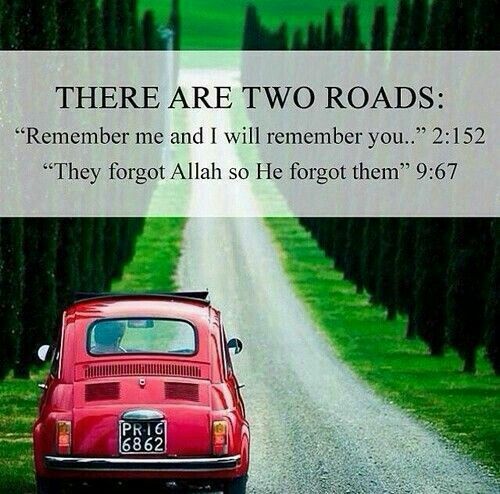 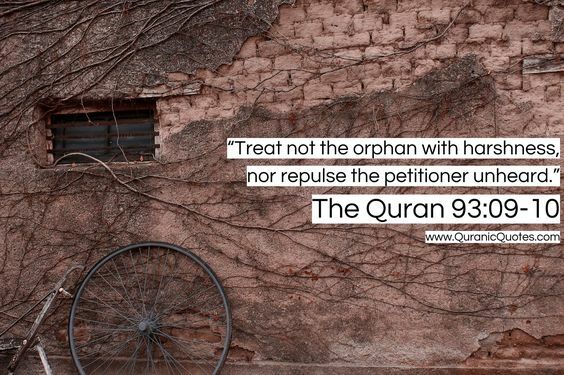 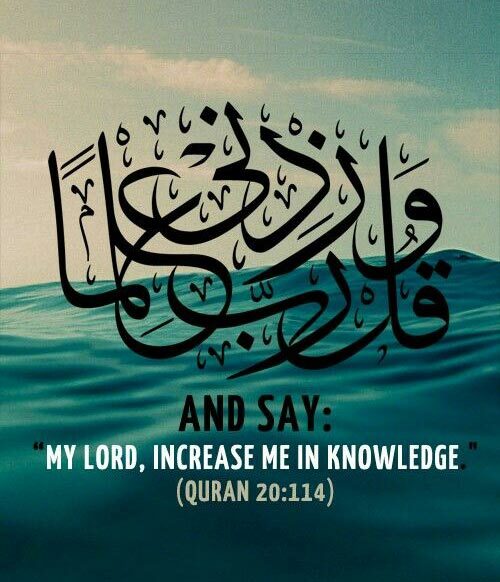 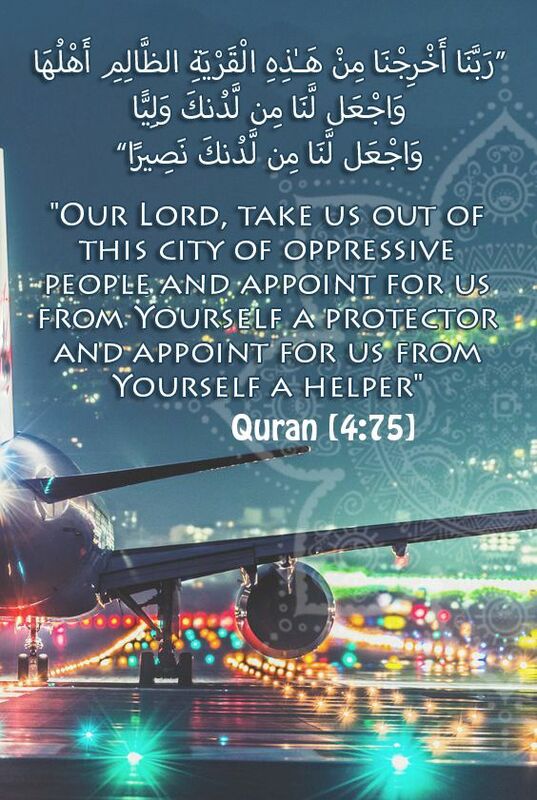 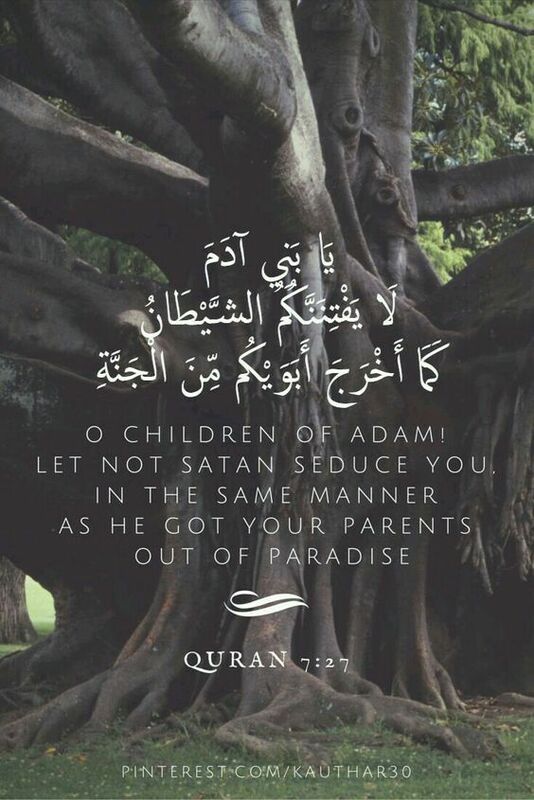 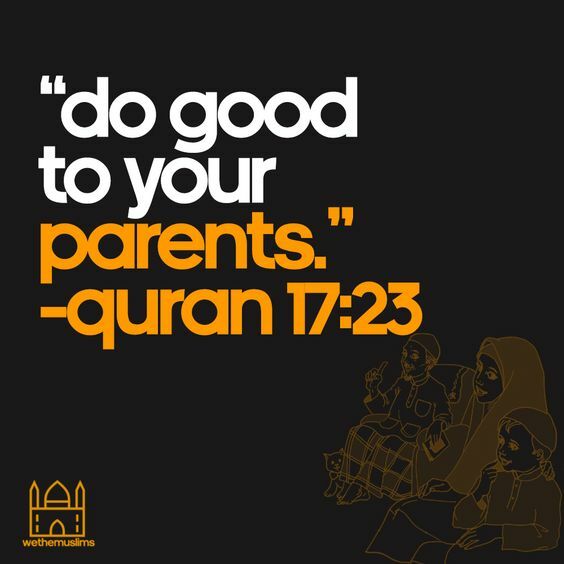 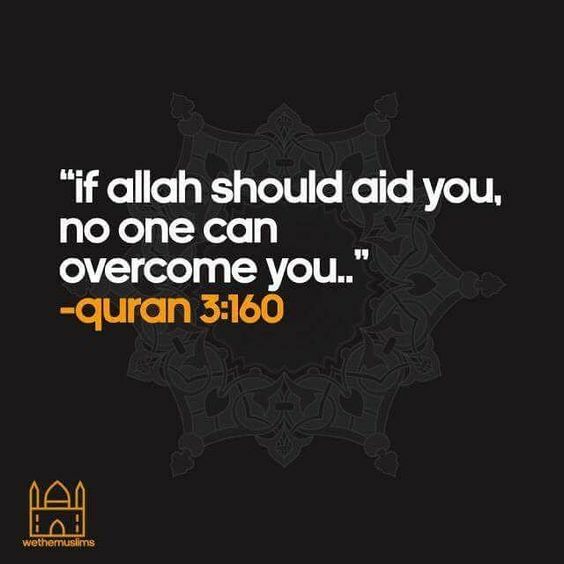 As we read on and understand these beautiful Quran quotes, let us not forget on how we can apply it to our lives. 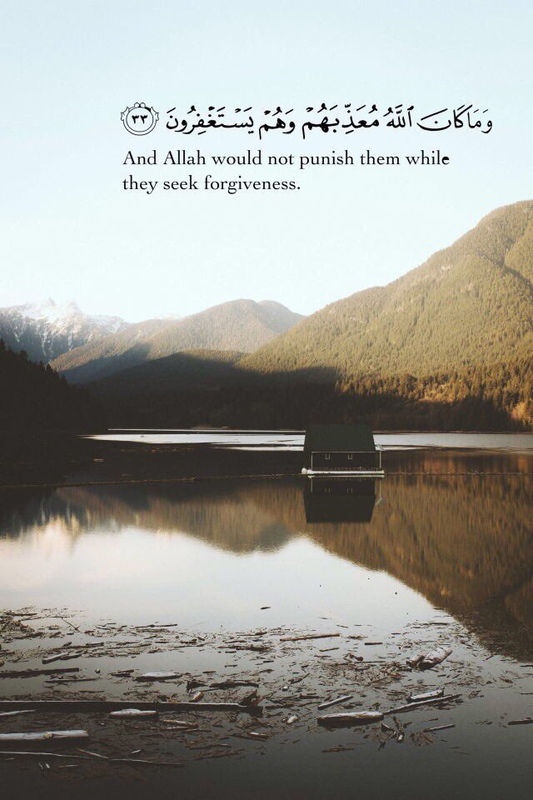 These images are mainly sourced from the online web – Pinterest, Tumblr, Google – and they are belong to the respective owners. 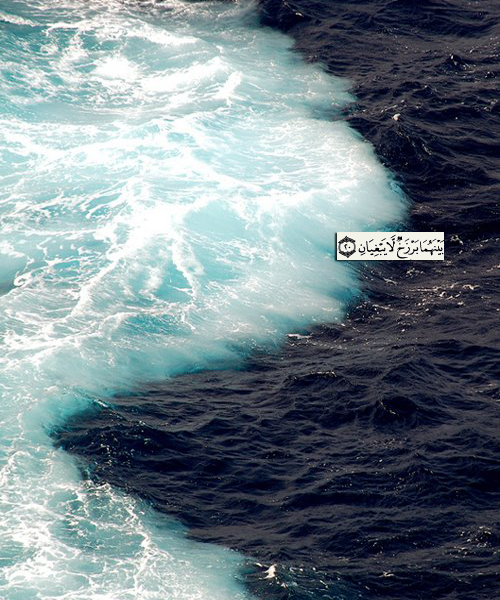 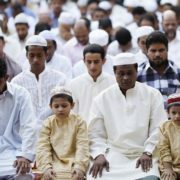 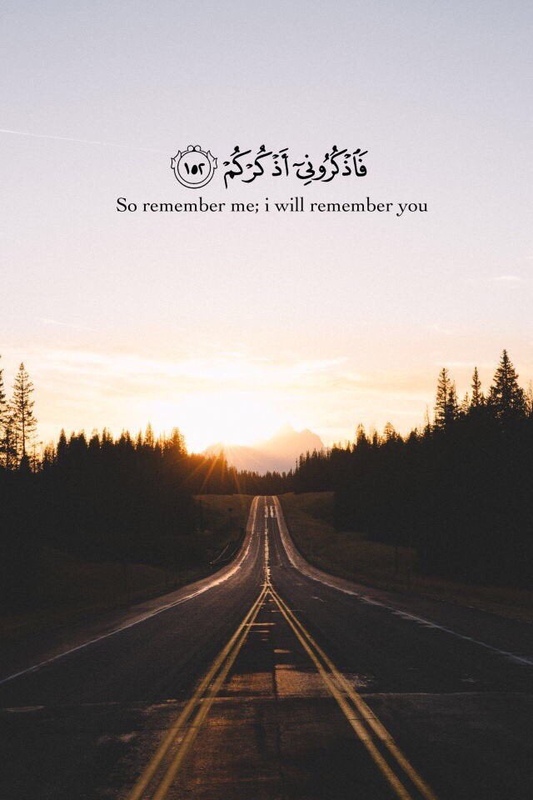 I try to be as complete as possible by indicating the Surah (Chapters) and Verses in which the quotes are extracted from the Al Quran Al Kareem (Karim) for your easy reference. 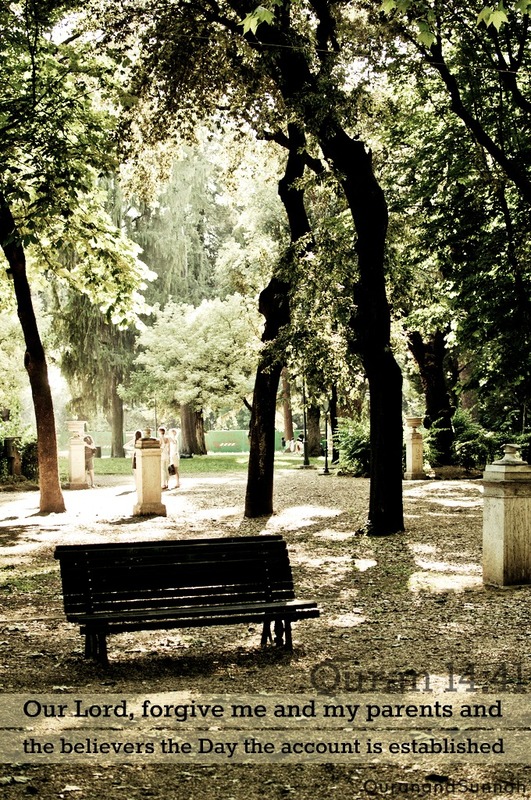 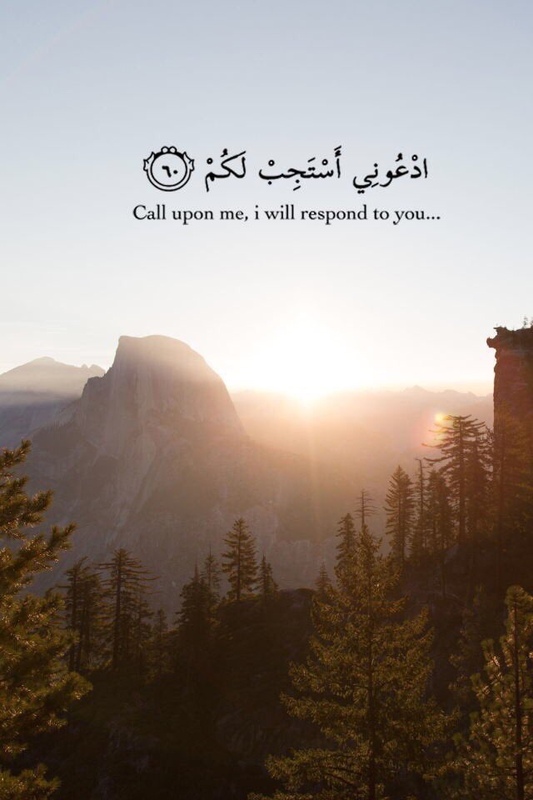 Feel free to leave a comment and i’m happy to hear from you. 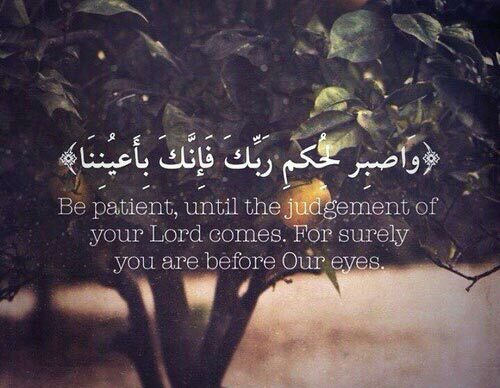 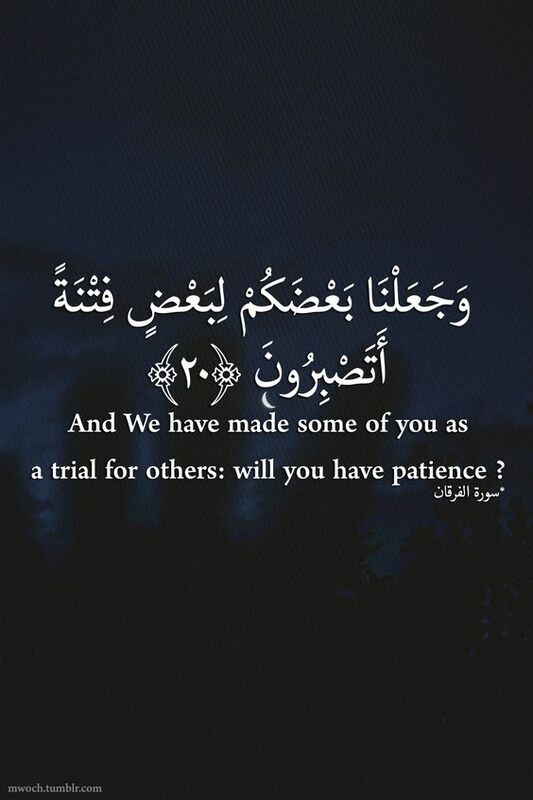 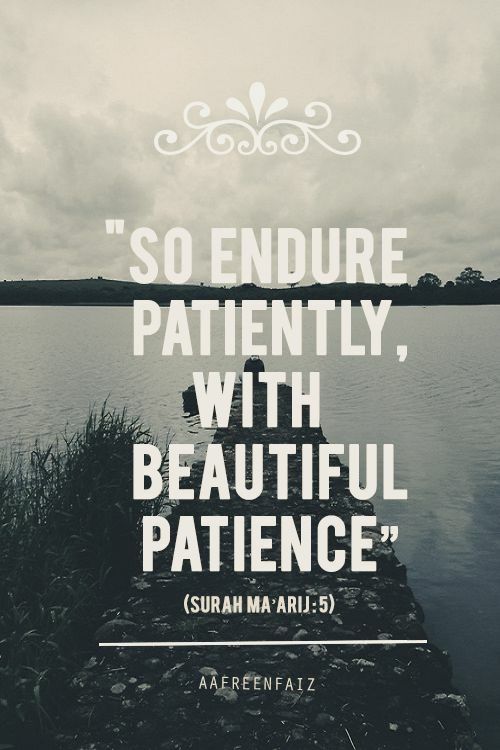 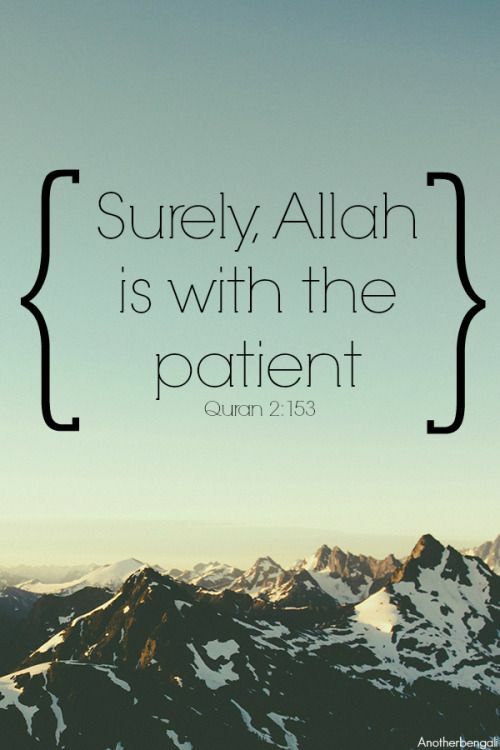 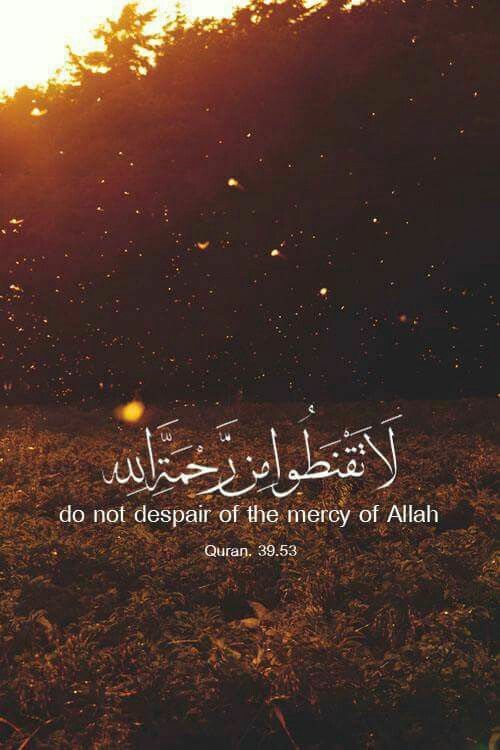 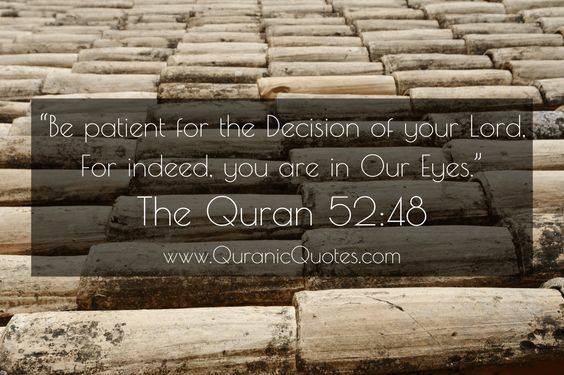 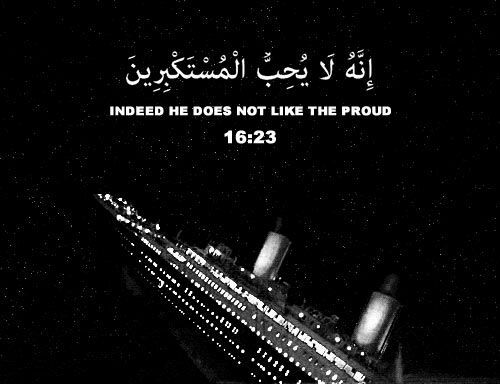 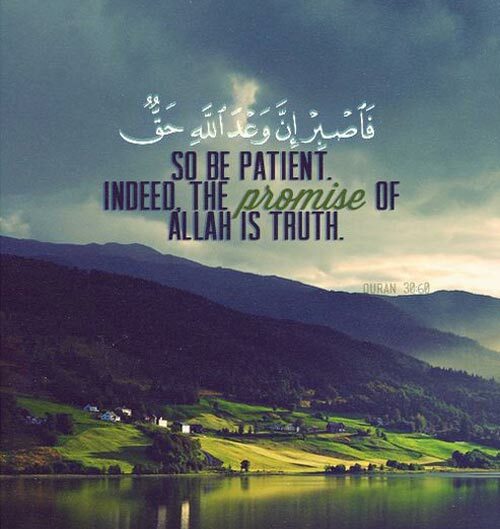 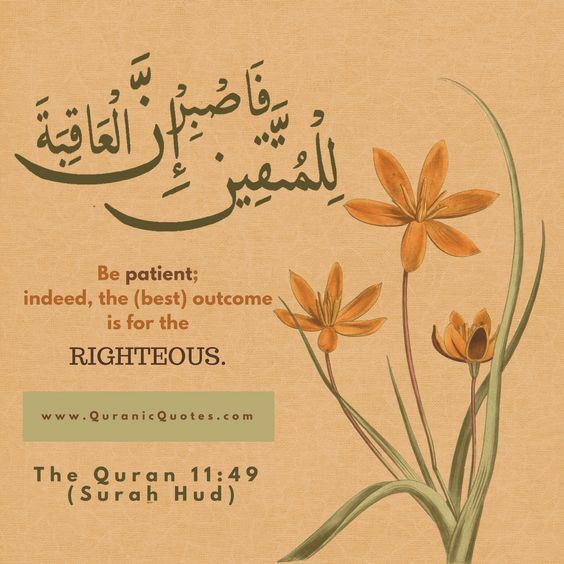 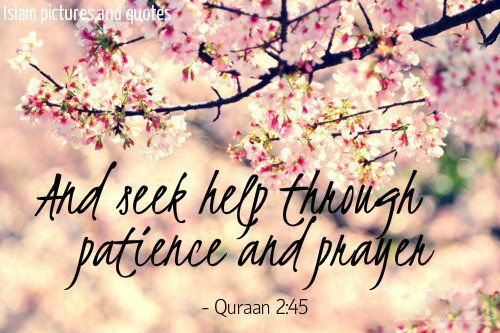 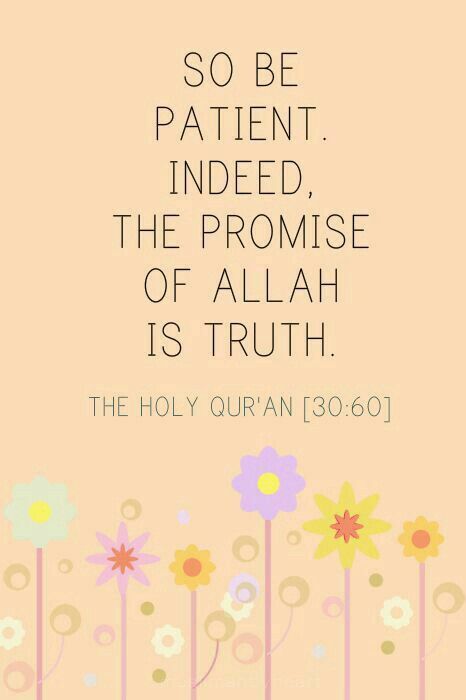 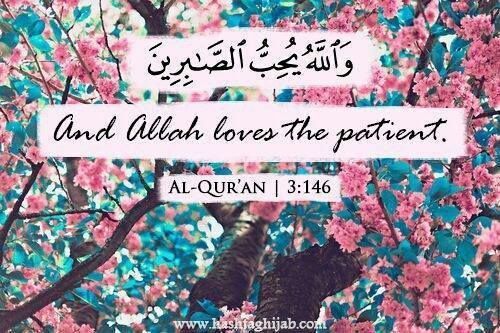 Be patient, until the judgement of your Lord comes. 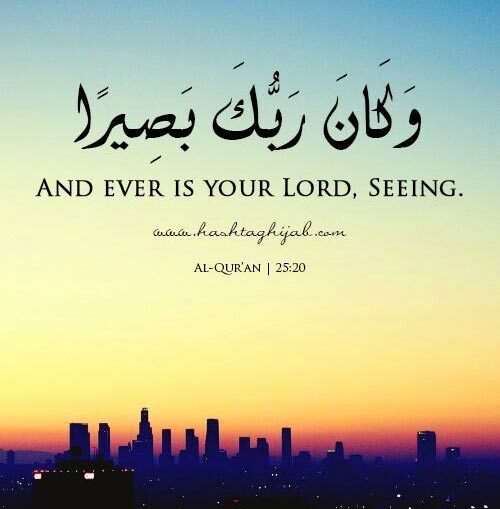 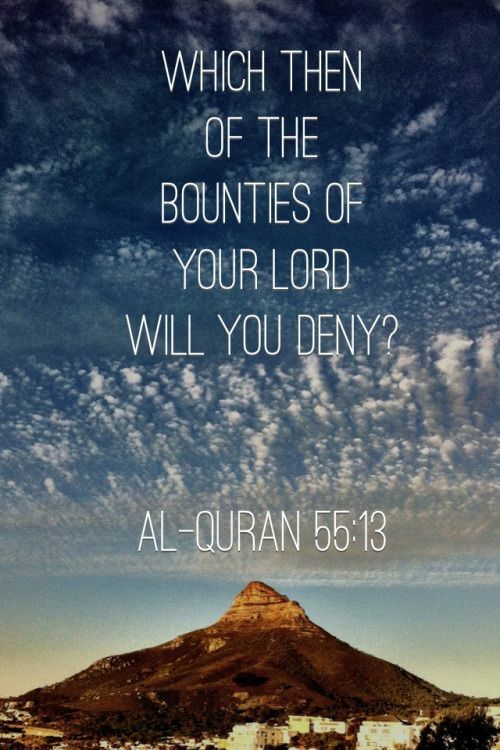 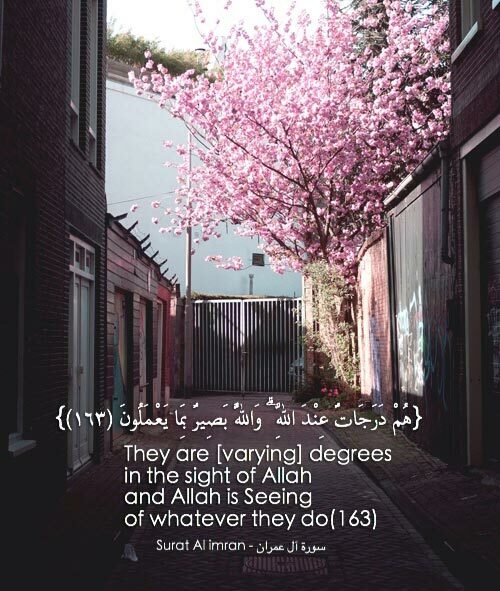 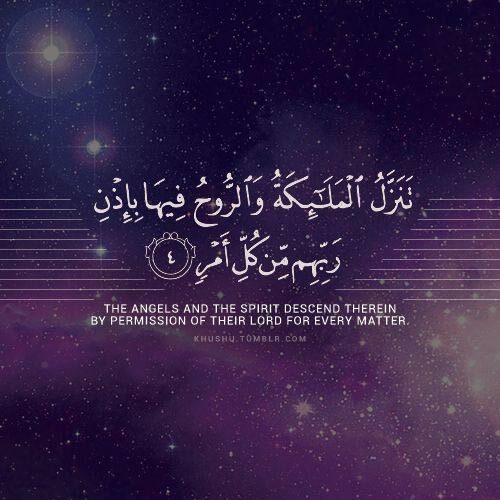 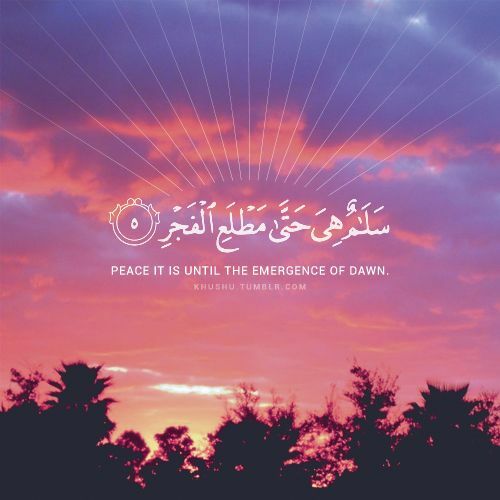 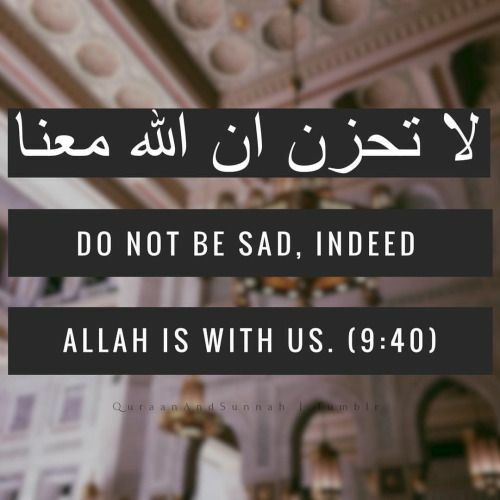 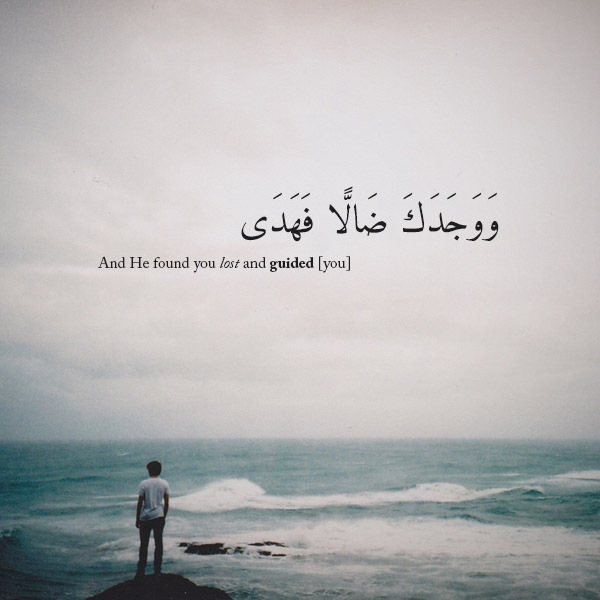 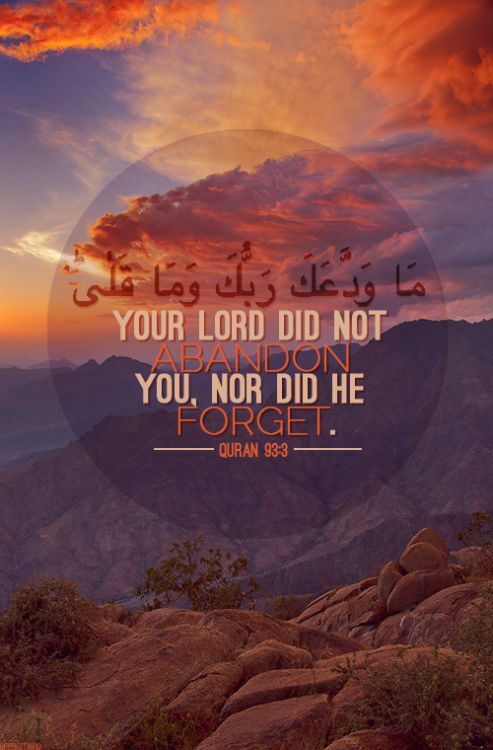 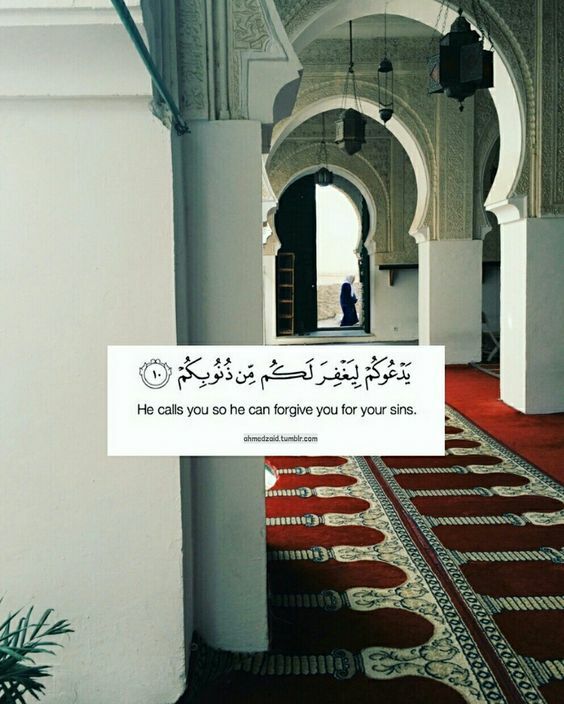 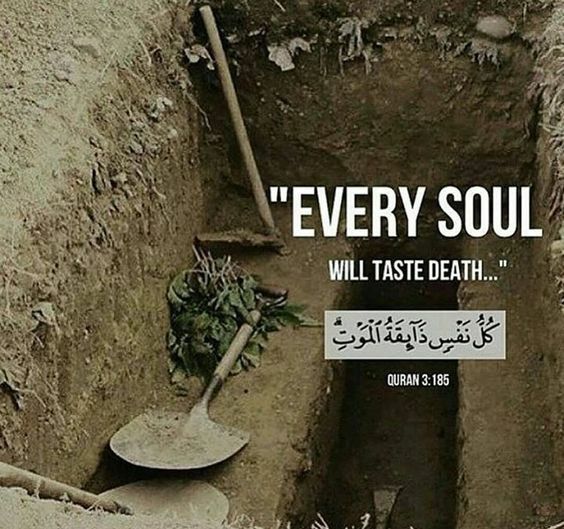 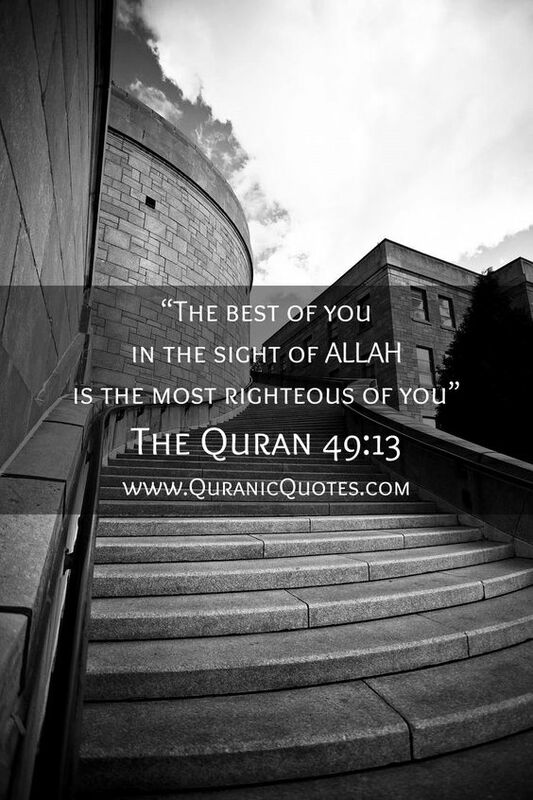 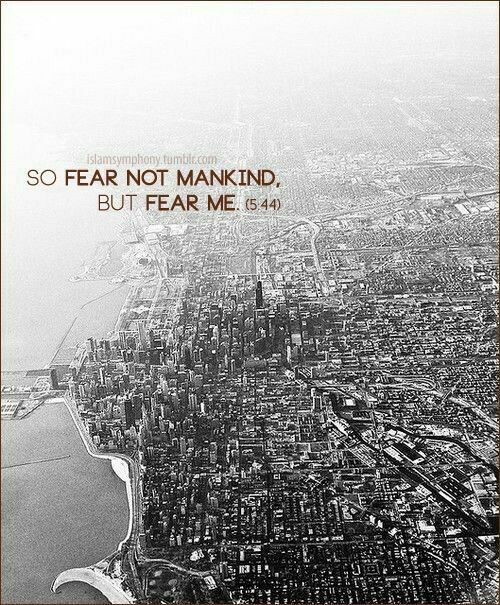 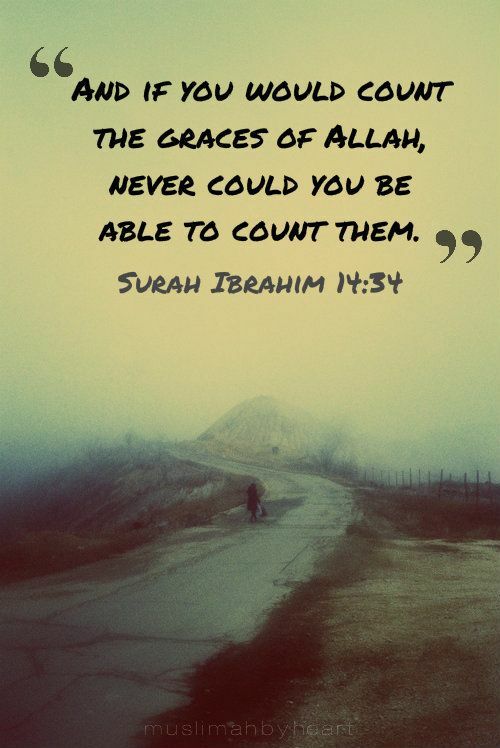 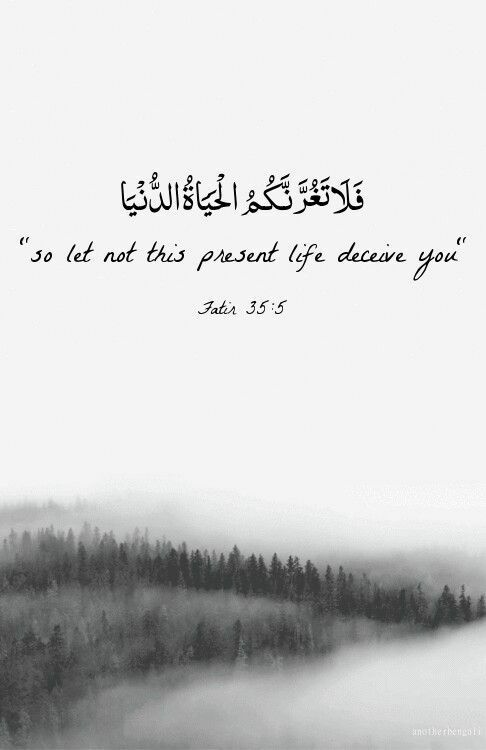 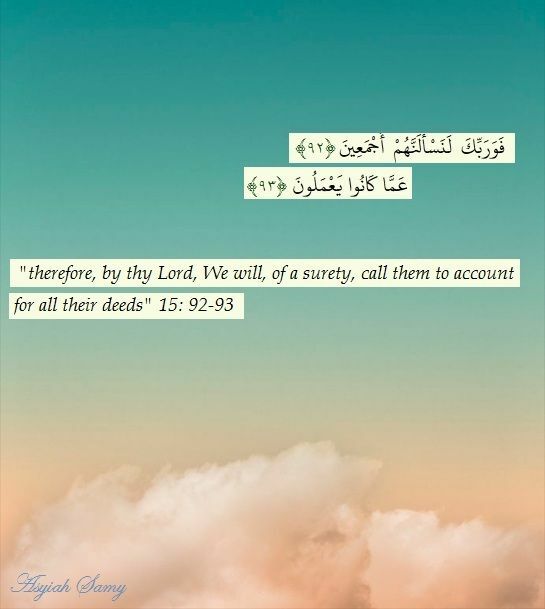 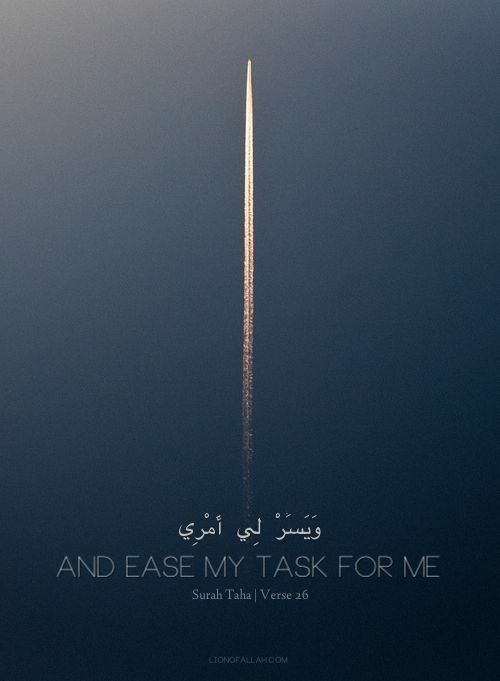 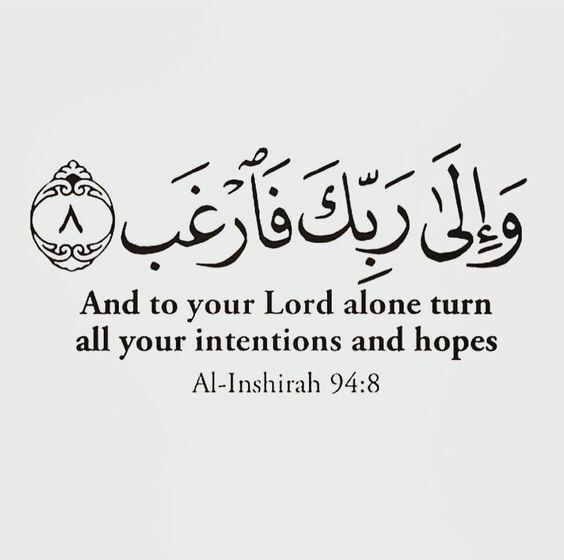 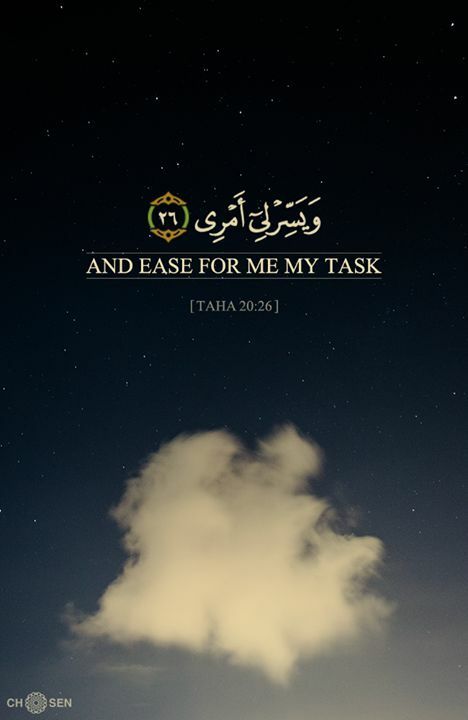 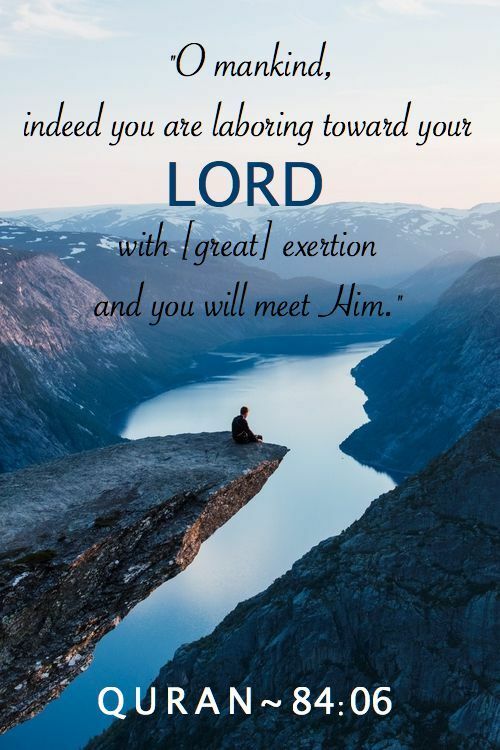 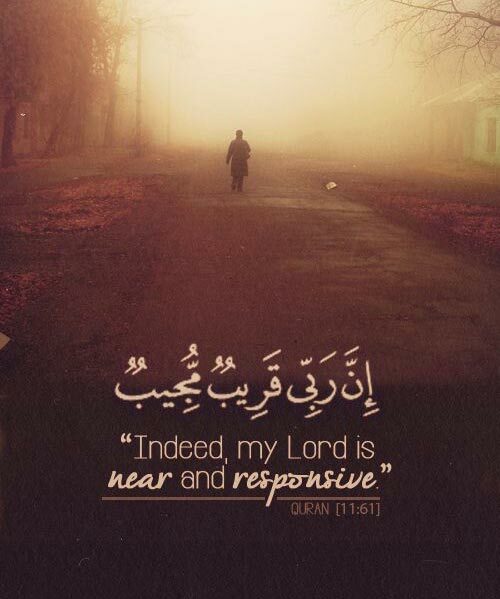 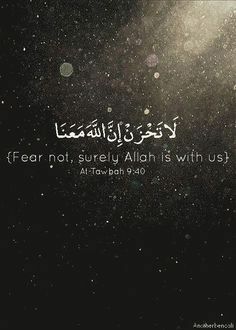 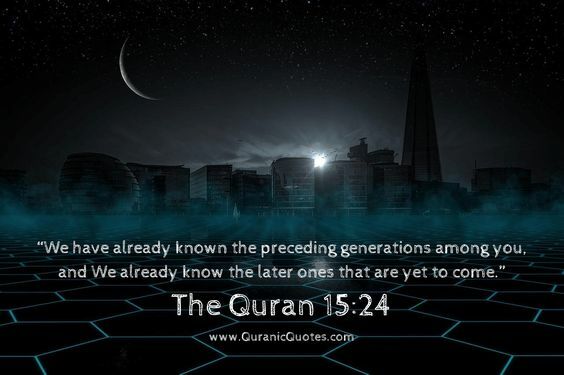 For surely you are before Our eyes. 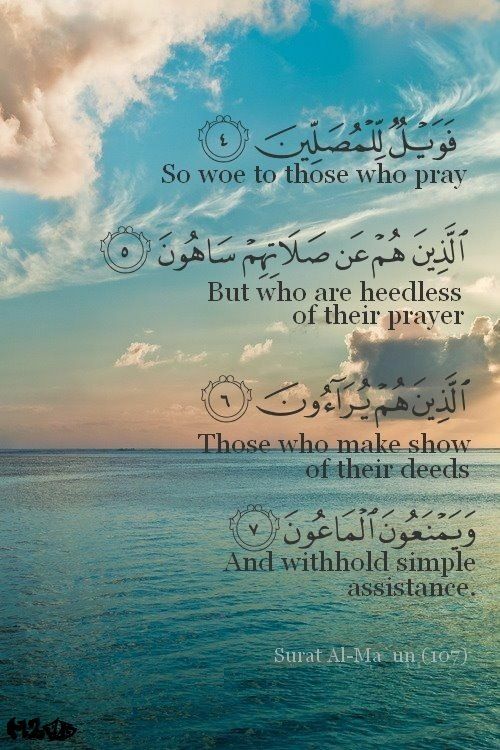 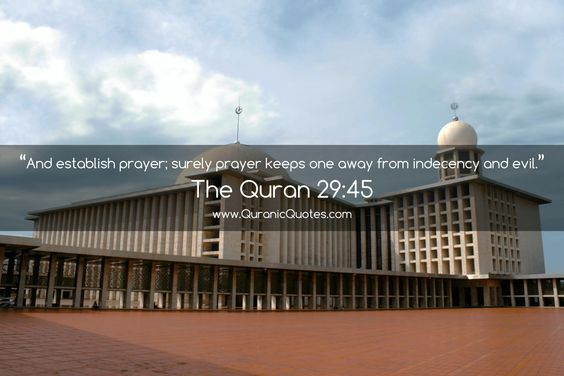 But who are heedless of their prayer. 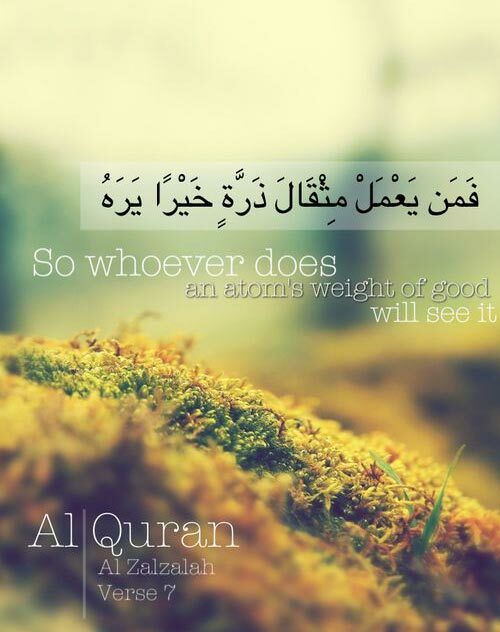 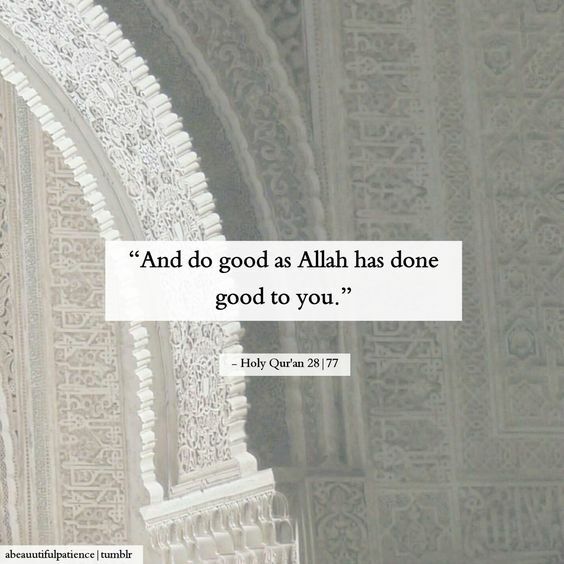 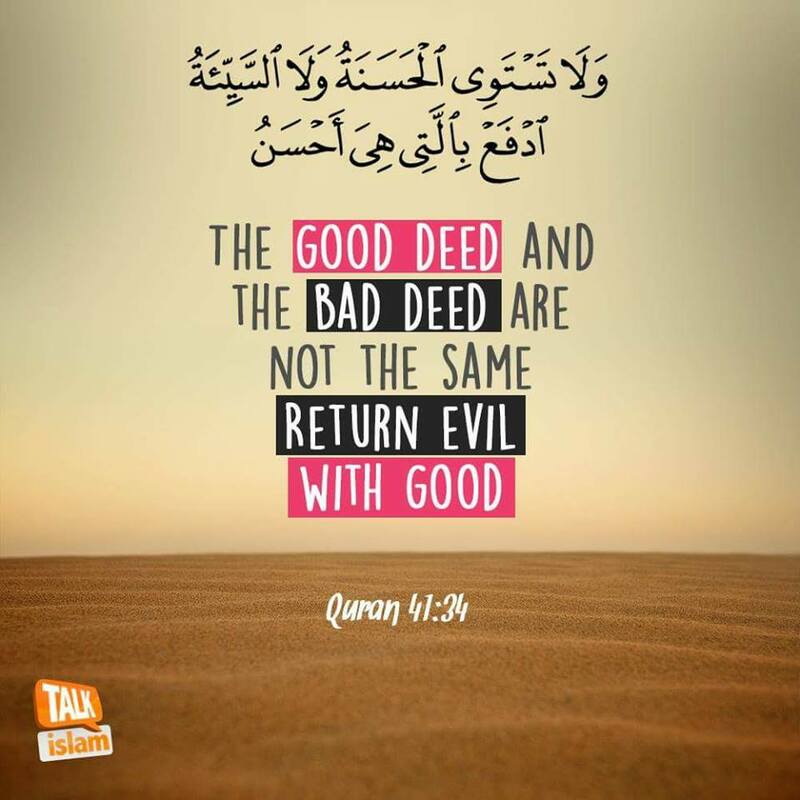 Those who make show of their deeds. 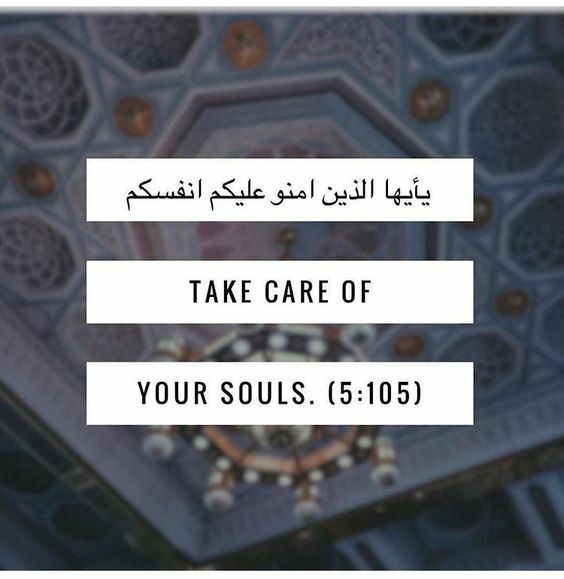 Thank you for the beautiful inspirational quotes. 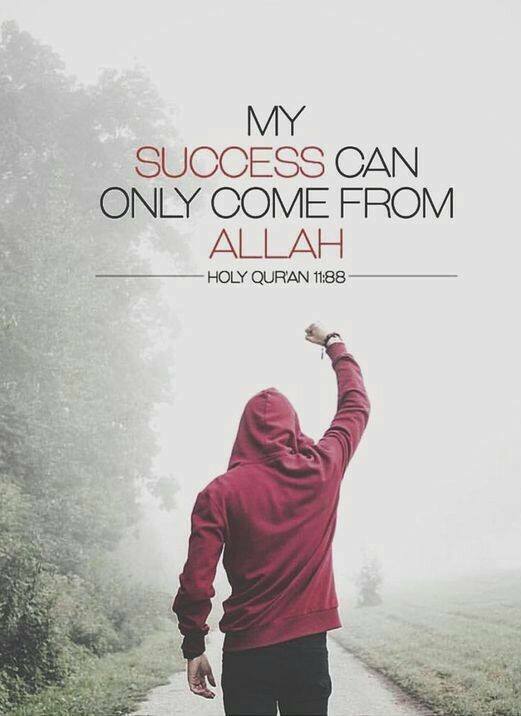 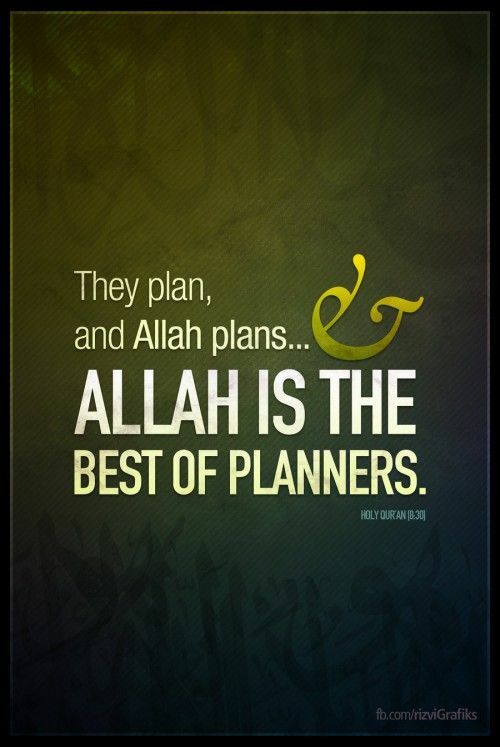 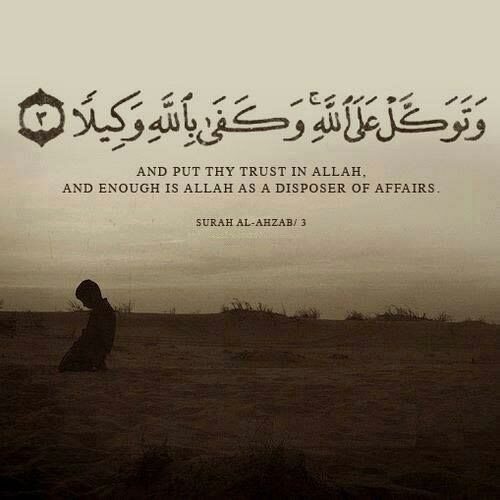 My life has just bring changed, I belief sorely in Allah. 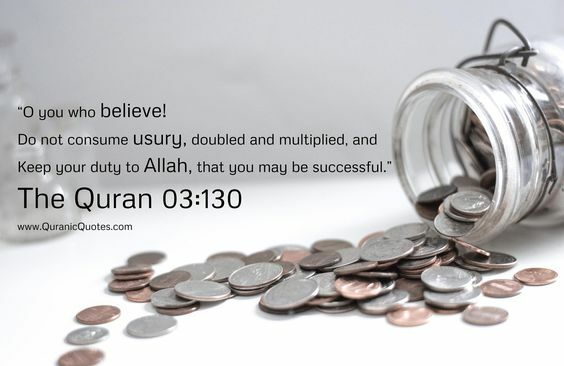 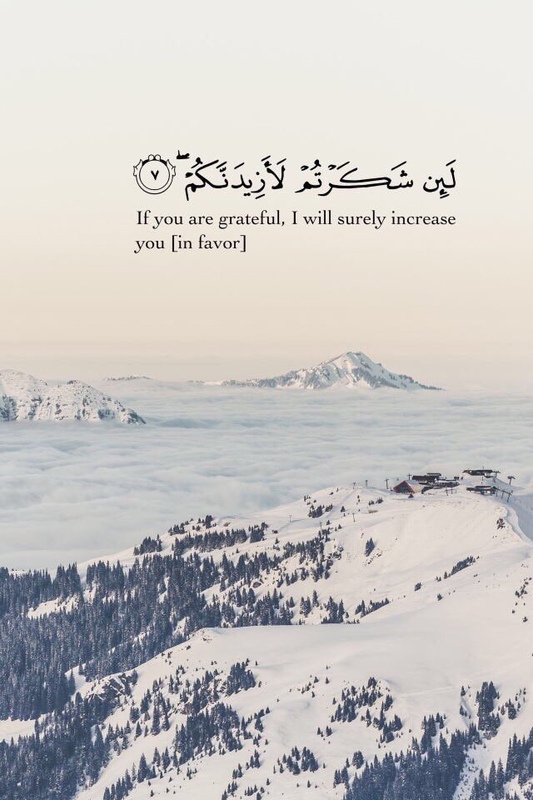 Alhamdullilah glad it benefits you as much it is to me. 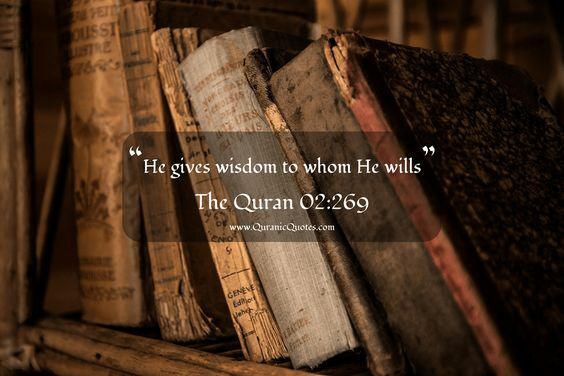 The Holy Quran is the most widely reading book in the history of mankind, a source of immense inspiration, guidance and wisdom for millions of Muslims all over the world. 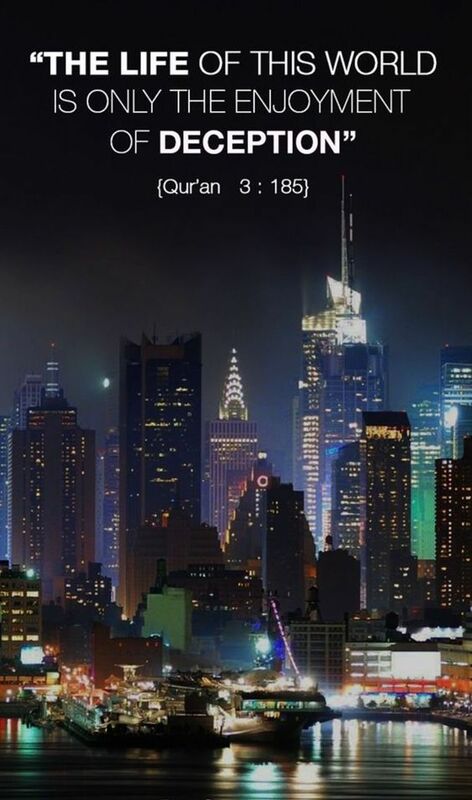 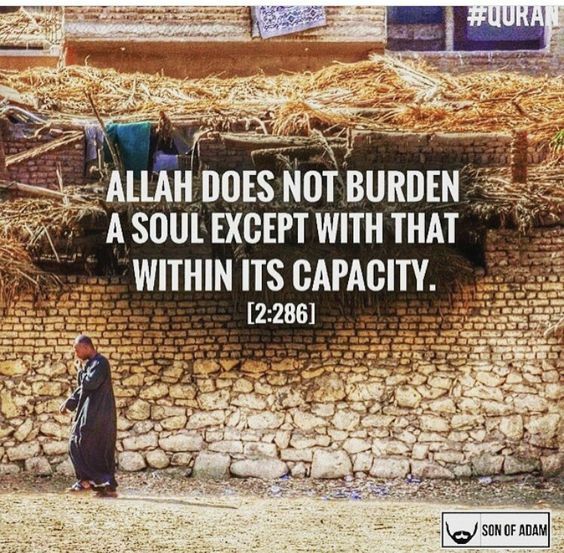 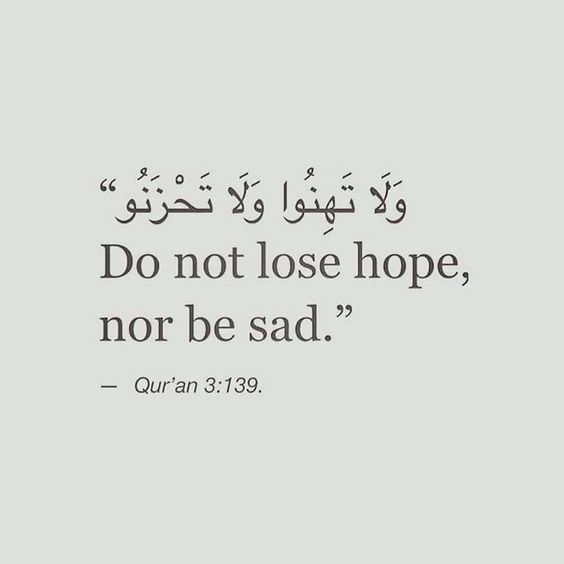 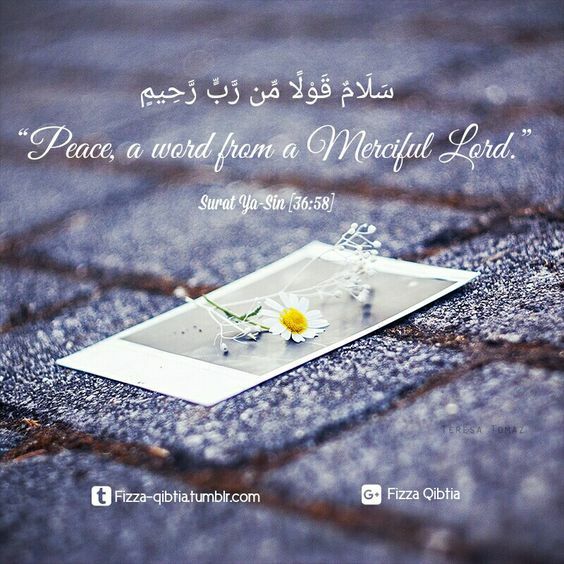 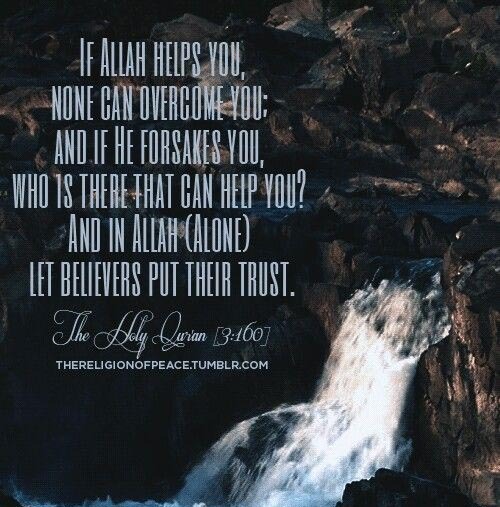 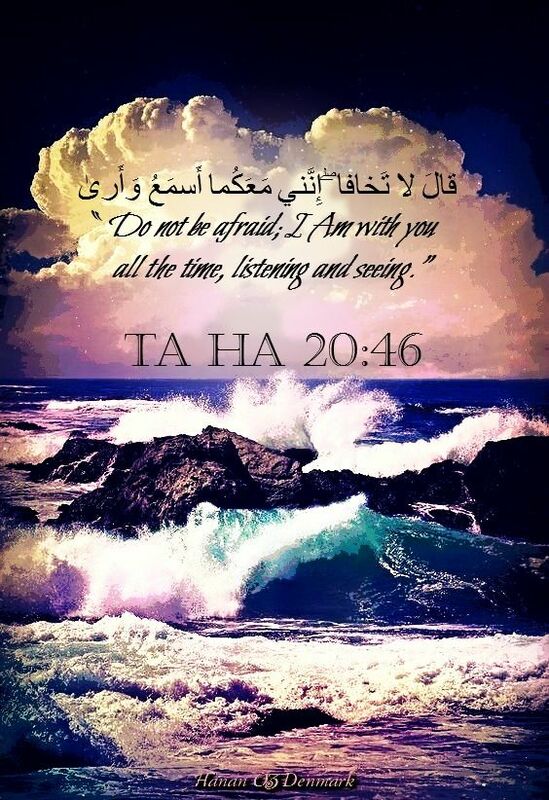 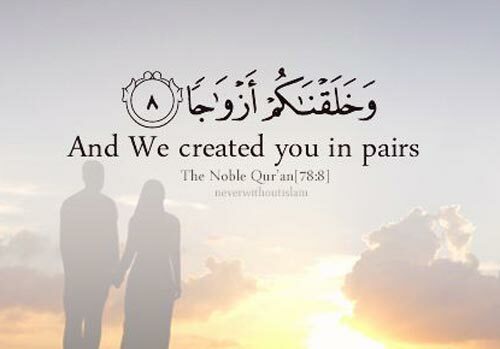 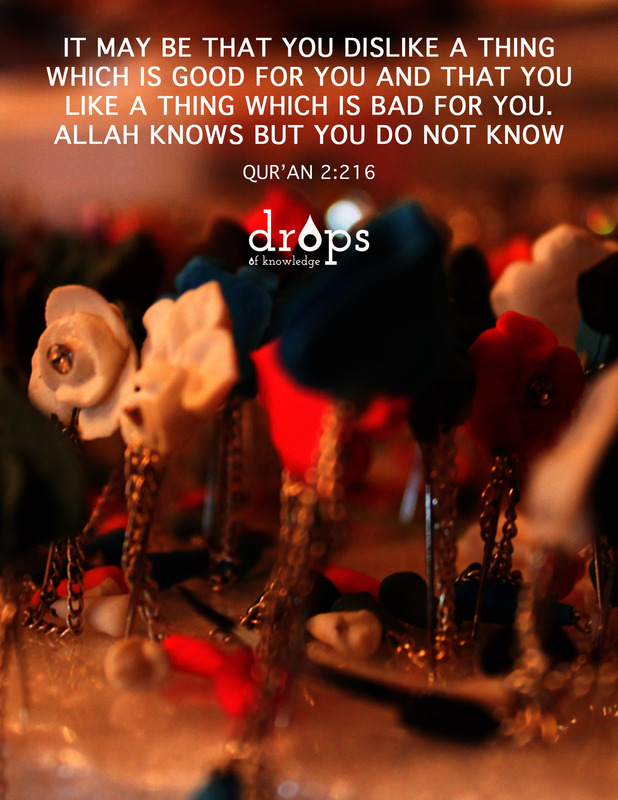 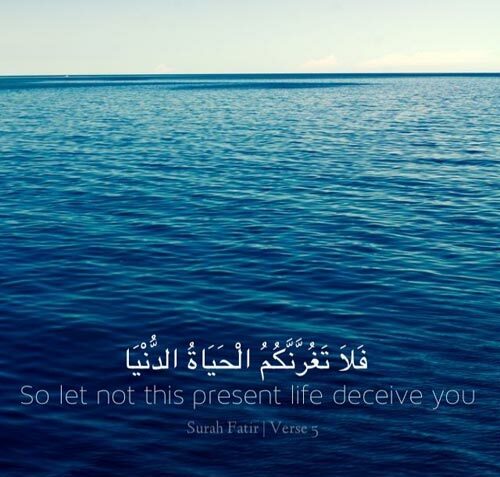 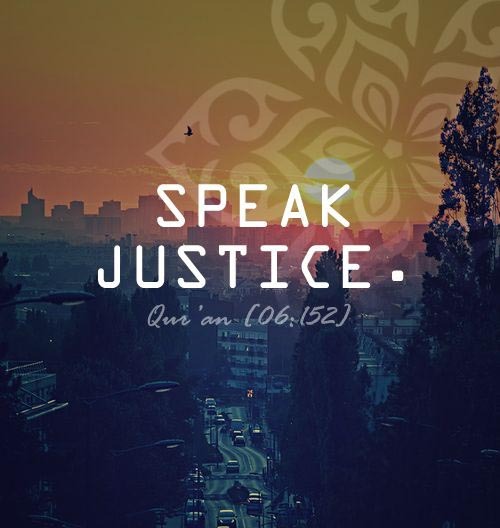 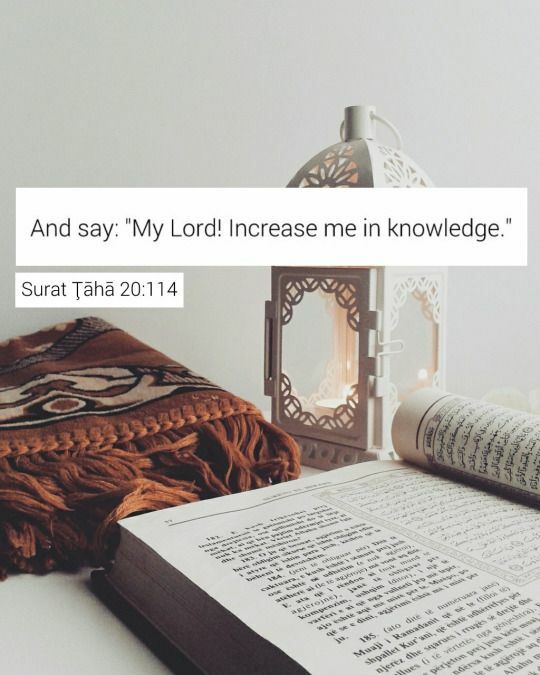 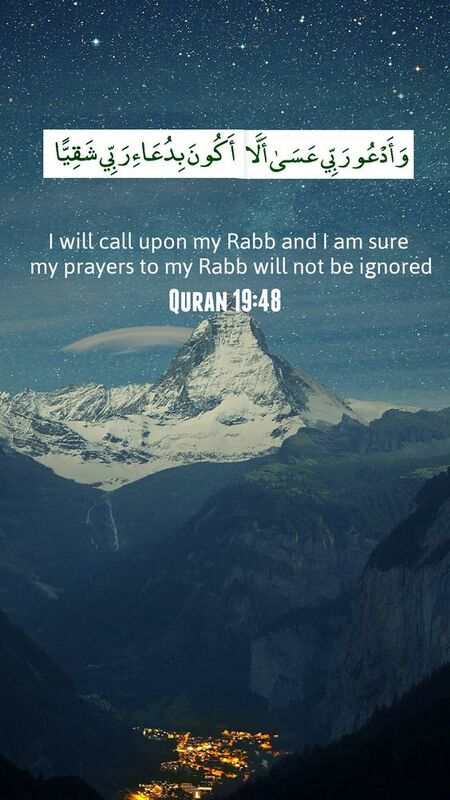 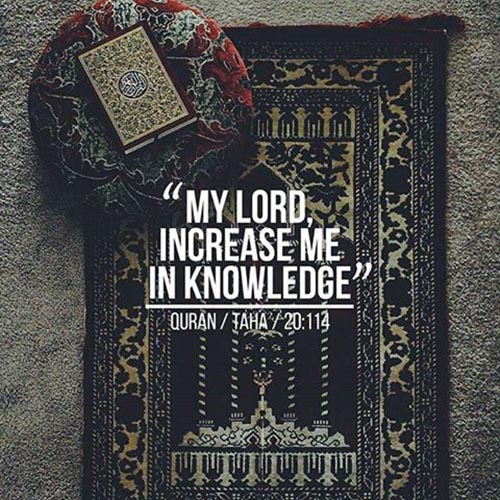 Thanks for sharing beautiful Quran Quotes. 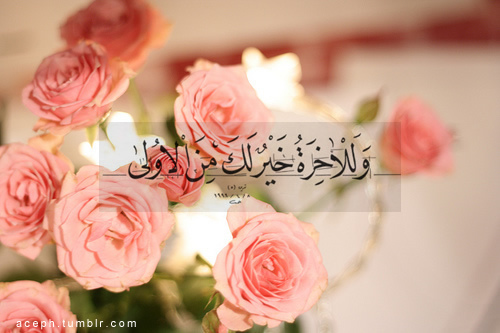 May Allah bless you with lot of happiness. 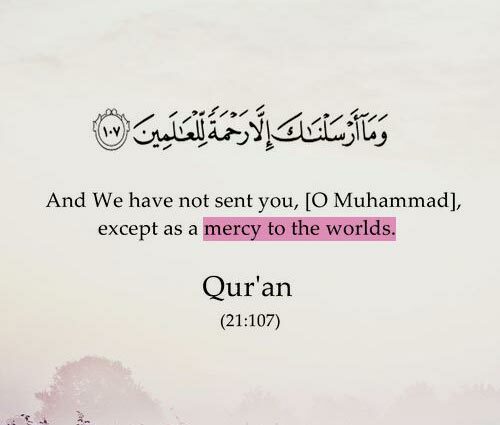 Please keep sharing. 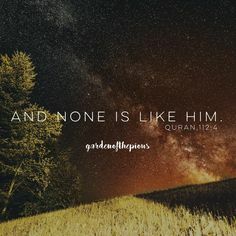 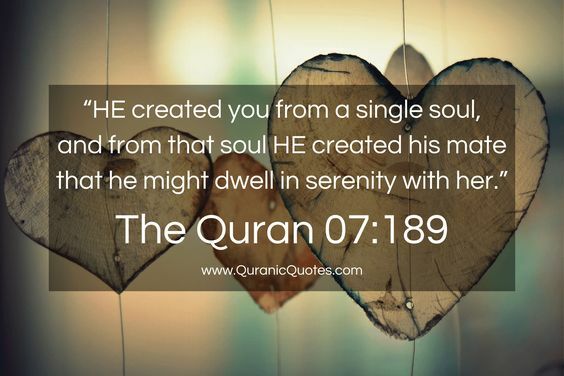 Thank you so much for putting these verses and quotes as I am also working on a building a project that cover Quran verses. 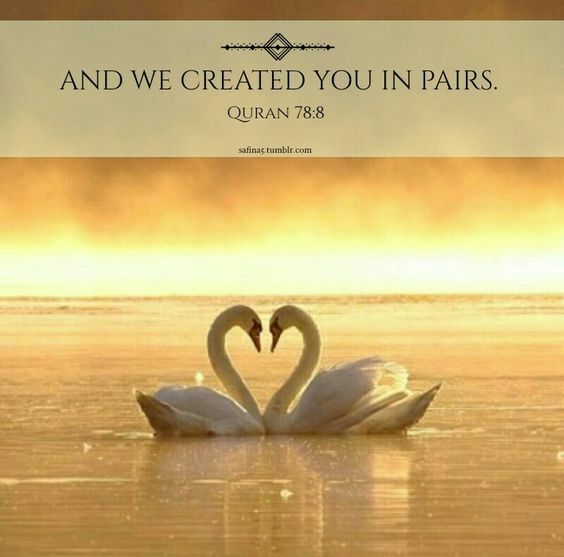 Great work brother. 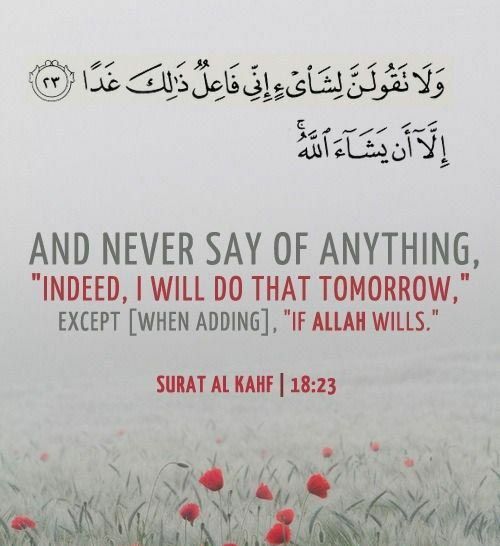 Jazakullah O khairan Dear brother. 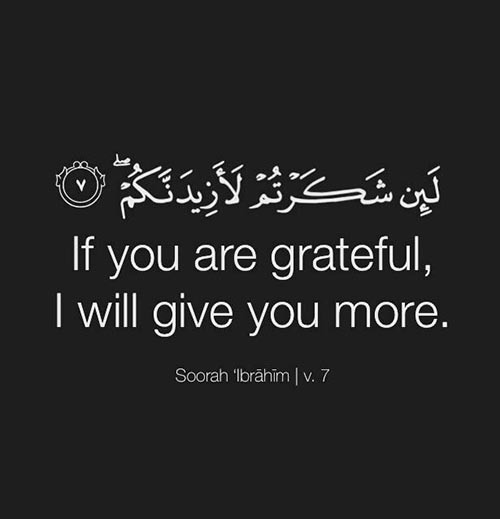 Thank you kindly my dear brother. 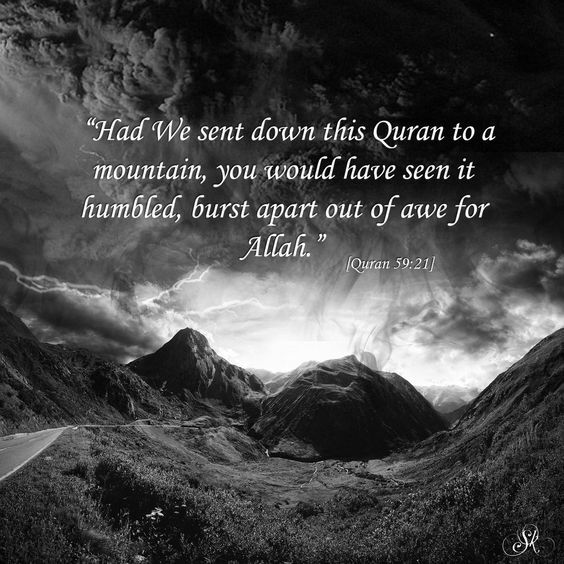 It was so beautiful. 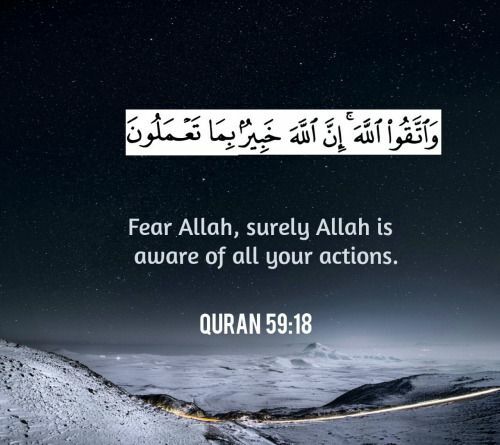 So because it was revealed in Arabic you are trying to say translations are not a version of Quran then how will people of different languages be able to understand it. 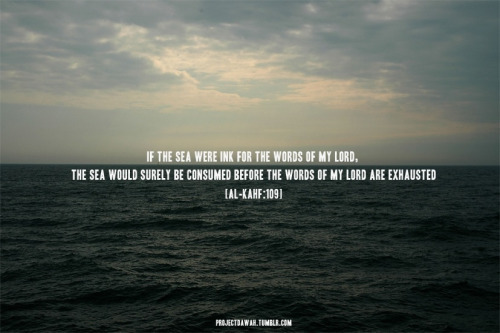 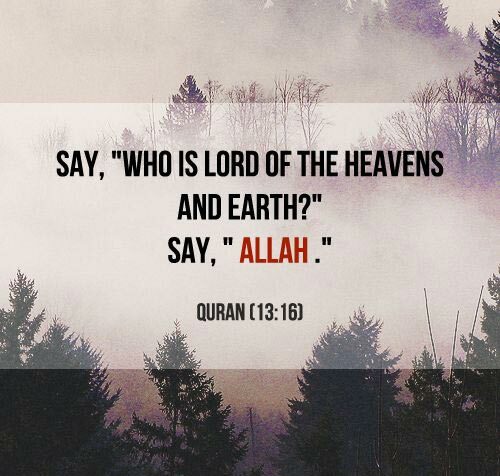 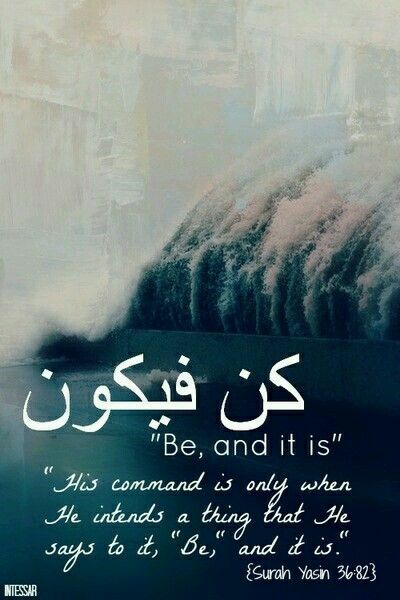 If Allah wanted it to be only Arabic it would stay so and Arabic would be used throughout the world however it is not. 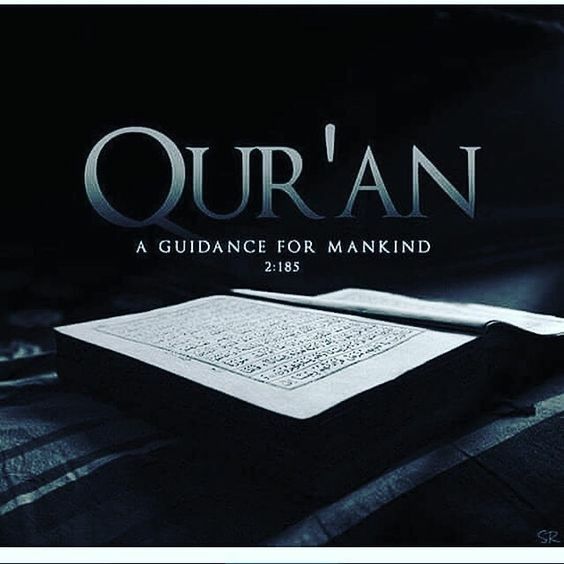 Of course it is a version of the Quran as no words have been altered just simply changed to a different language so Islam can expand and people can understand it so please take a deep thought before you write about Islam. 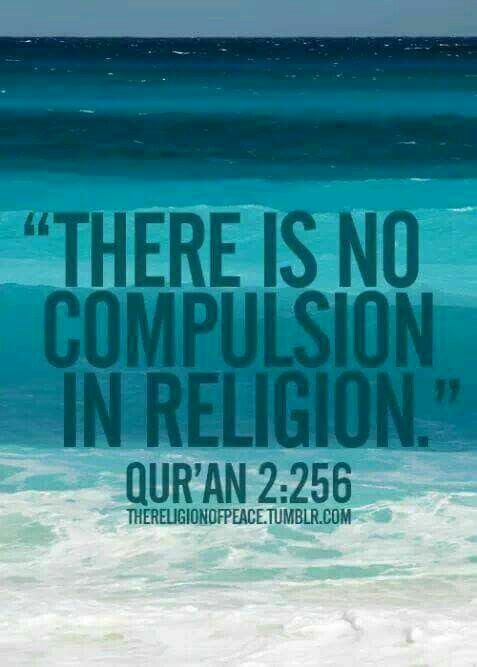 Yes the Quran was not written by our prophet in English as he was born in Saudi Arabia not in England where in the 7th century the language was made. 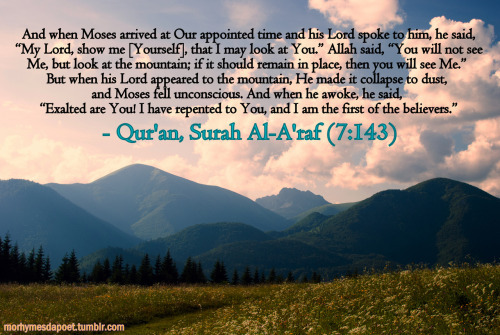 Thanks for the feedback Mustafa. 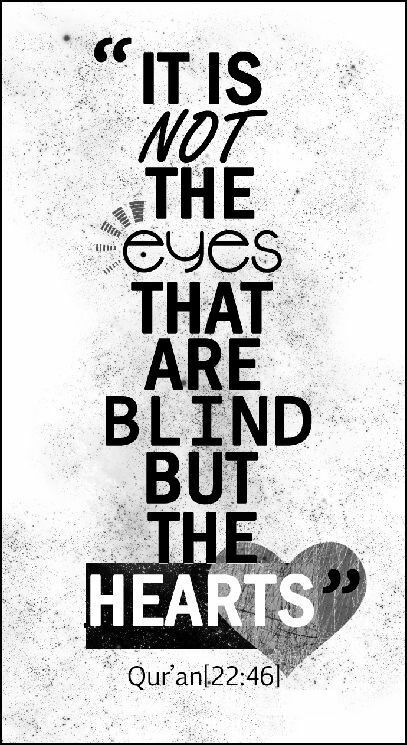 That’s a fair comment. 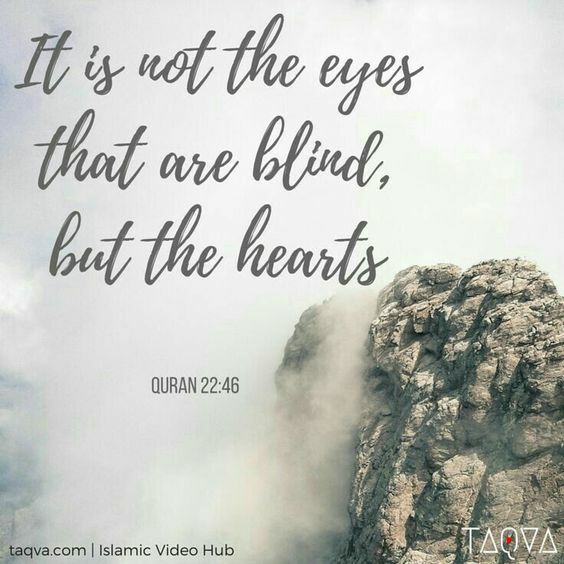 Translations does not alter the meaning of the Quran, but there is also a fine balance on readability, literary beauty, accurate translation, and detailed commentary as we, as His creations, cannot avoid from making mistakes. 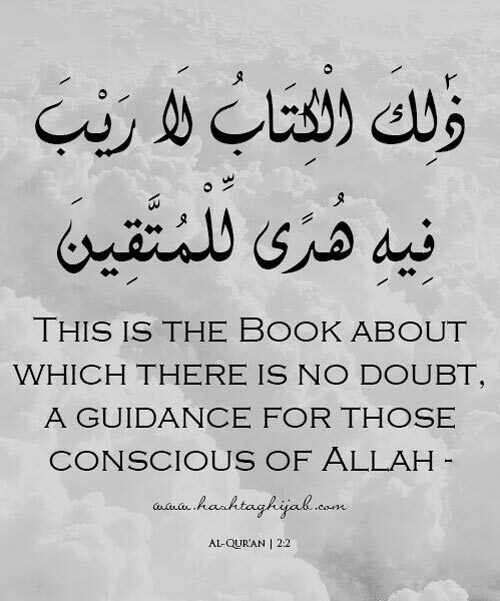 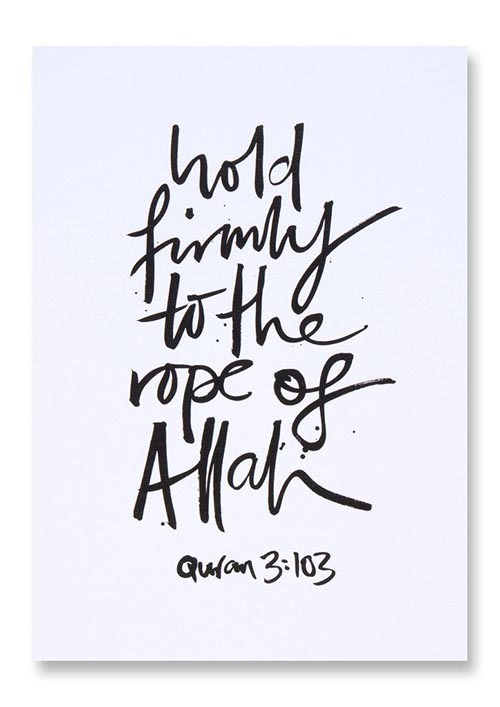 What I initially intended to put across is that the Arabic version of the Quran is the most original and purest form, as those are the words revealed by Allah SWT. 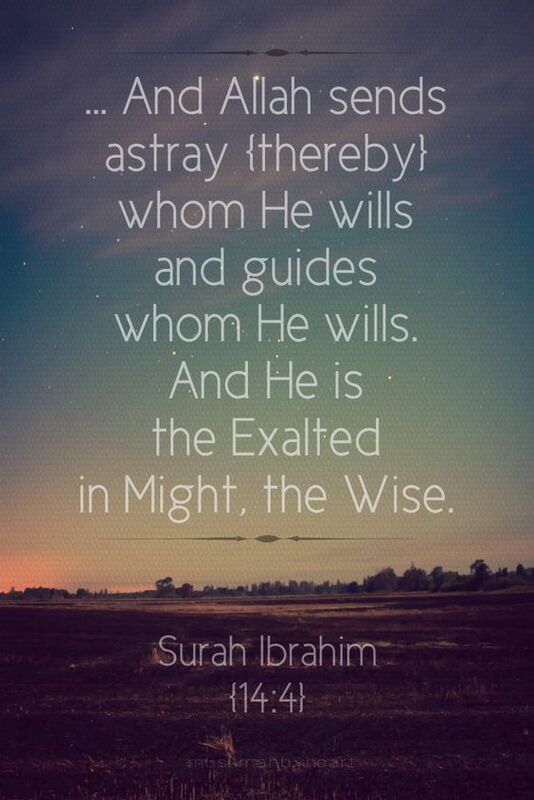 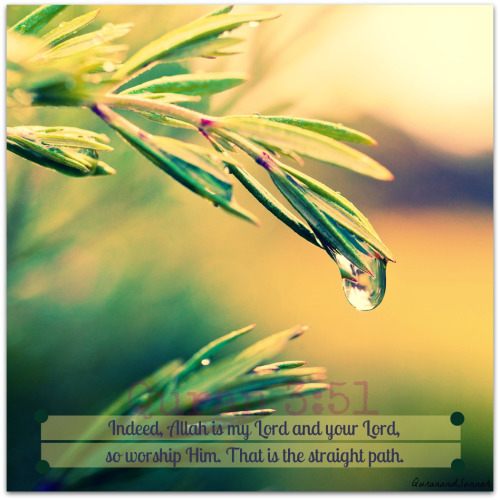 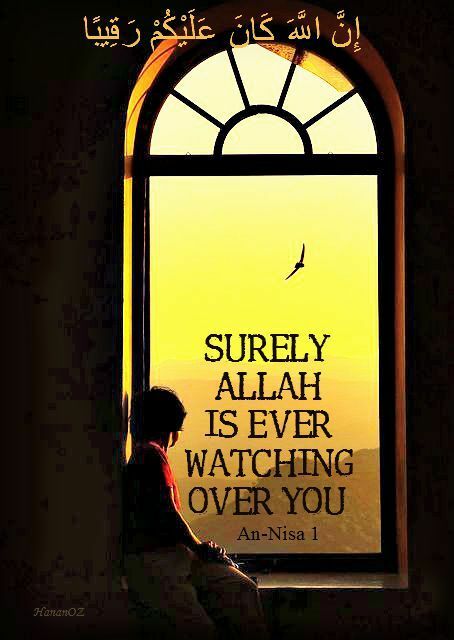 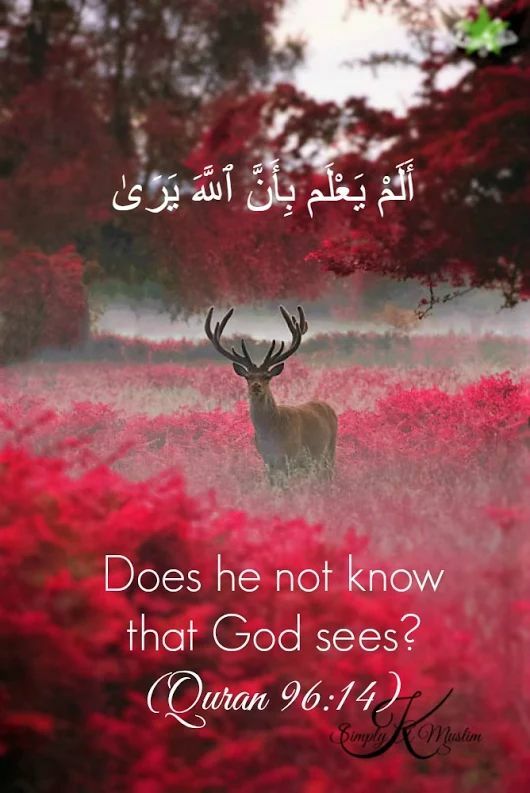 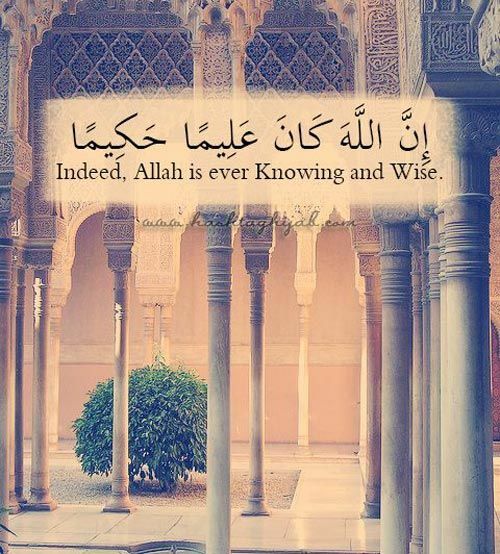 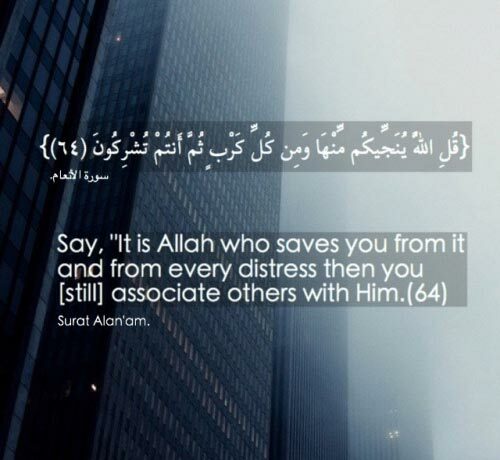 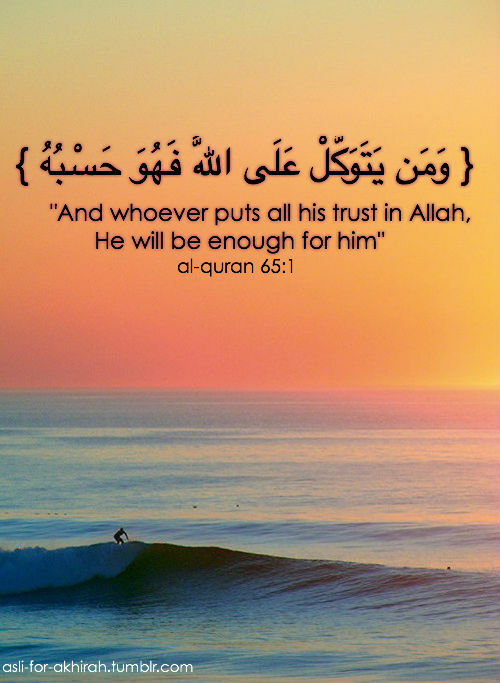 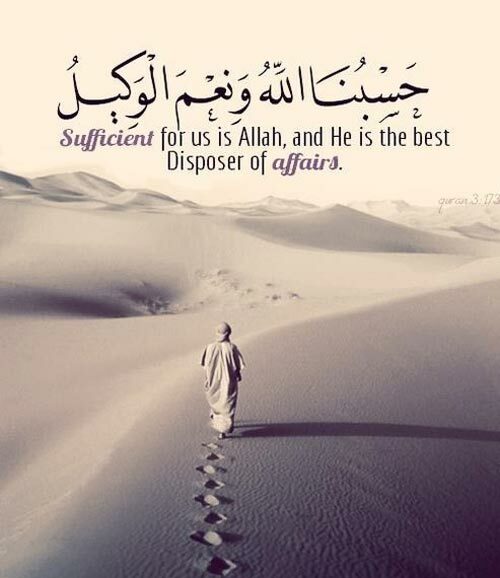 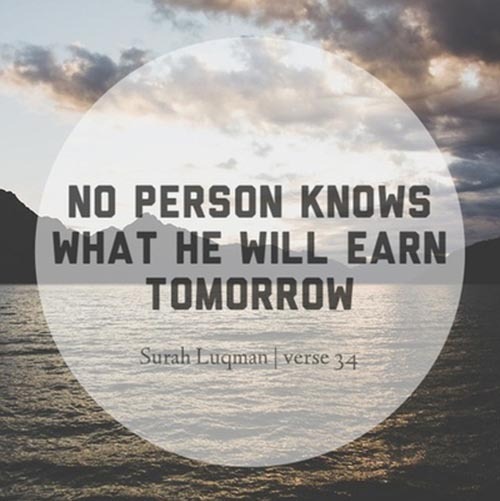 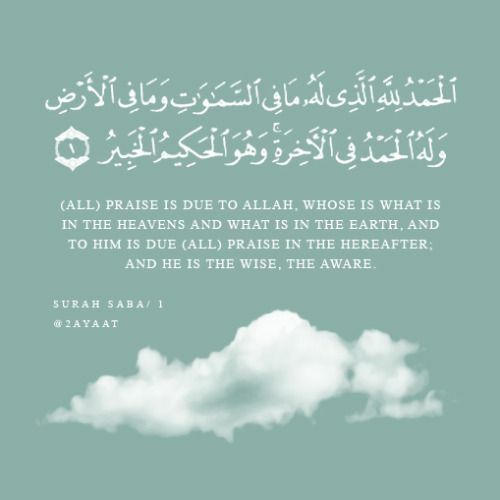 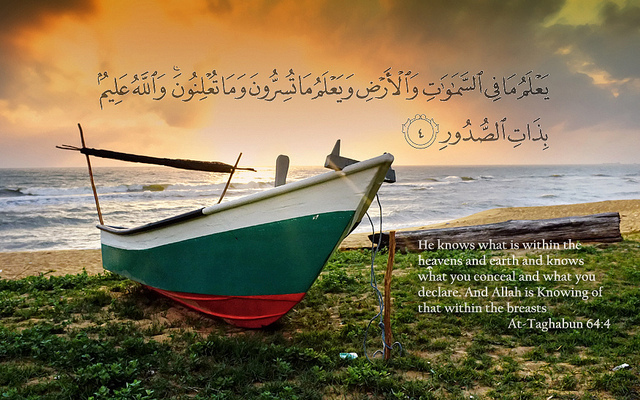 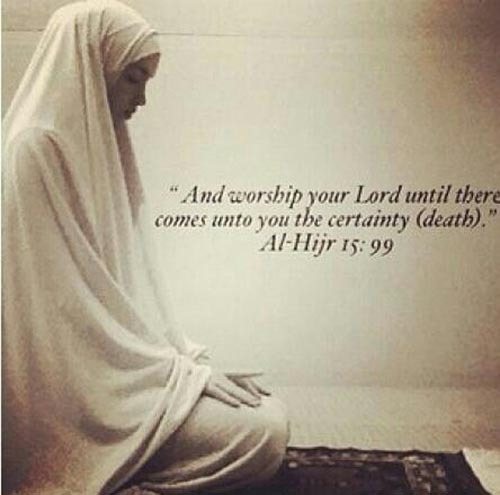 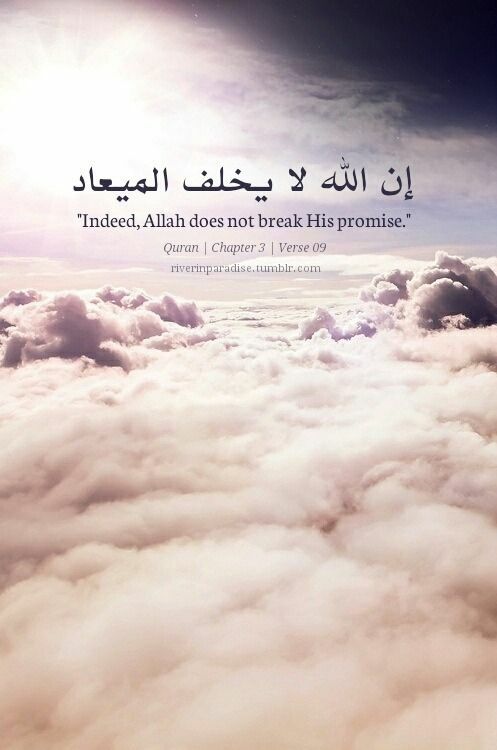 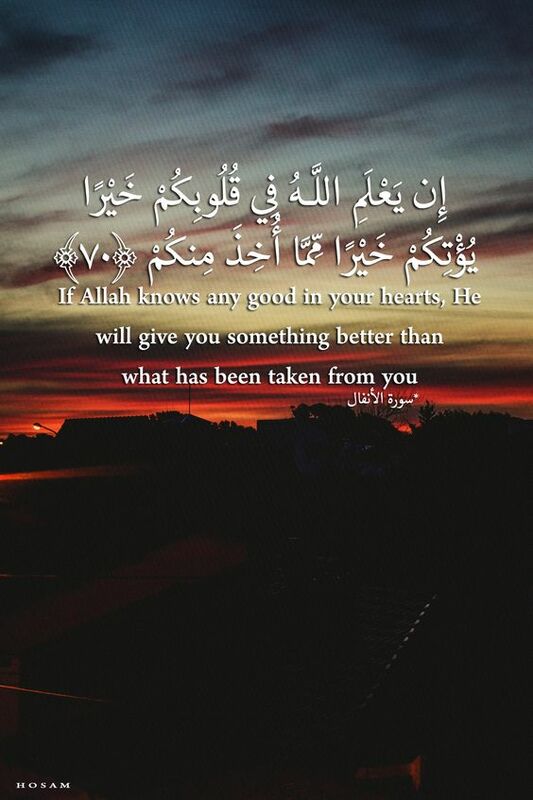 He knows best and all praise and worship be only to Allah SWT. 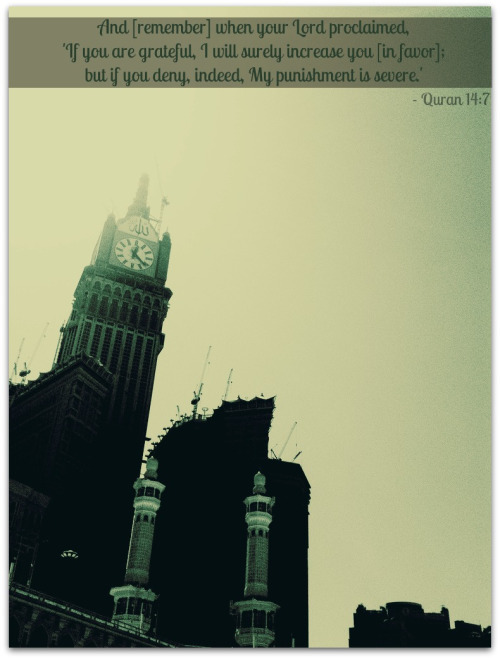 Waalaikumsalam, nice to see that this website reaches all the way to Kansas City! 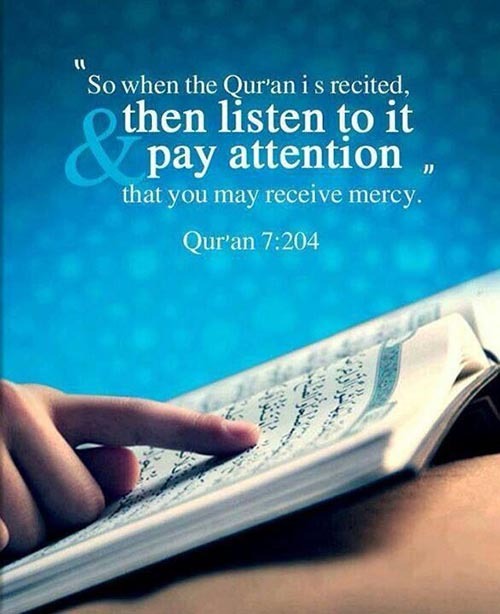 Feel free to share this to your readers too. 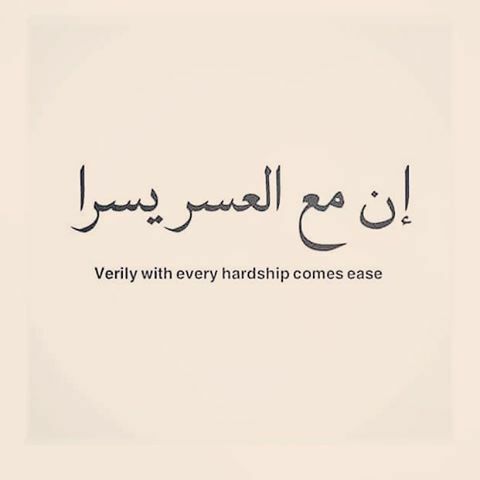 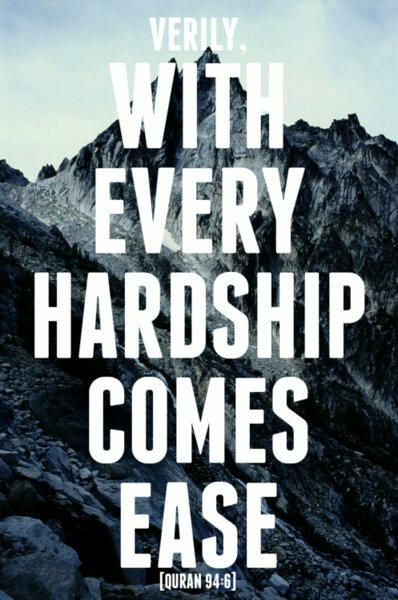 Keep going, Allah bless you. 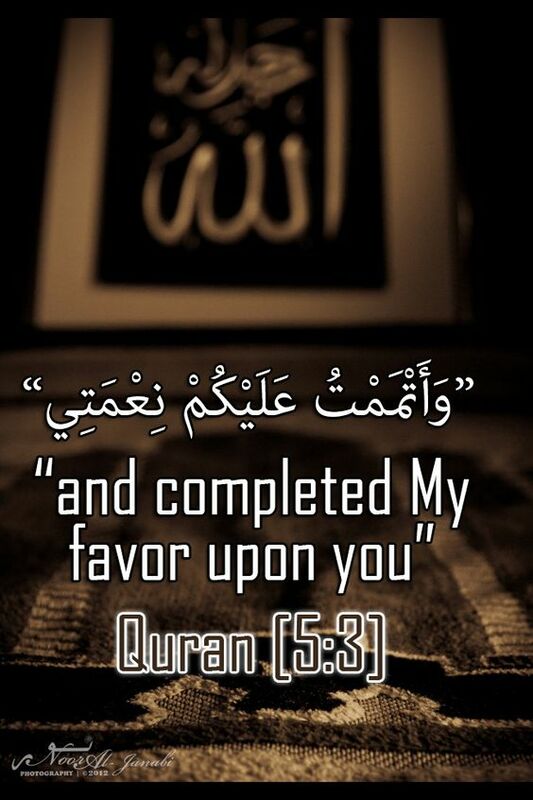 May Allah (SWT) bless you with his blessing! 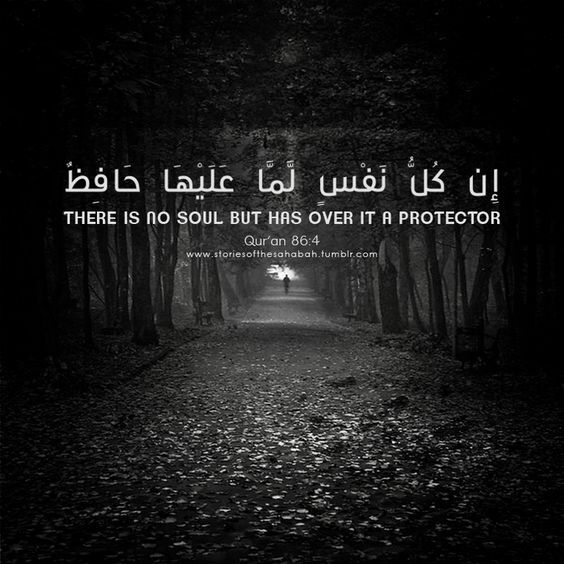 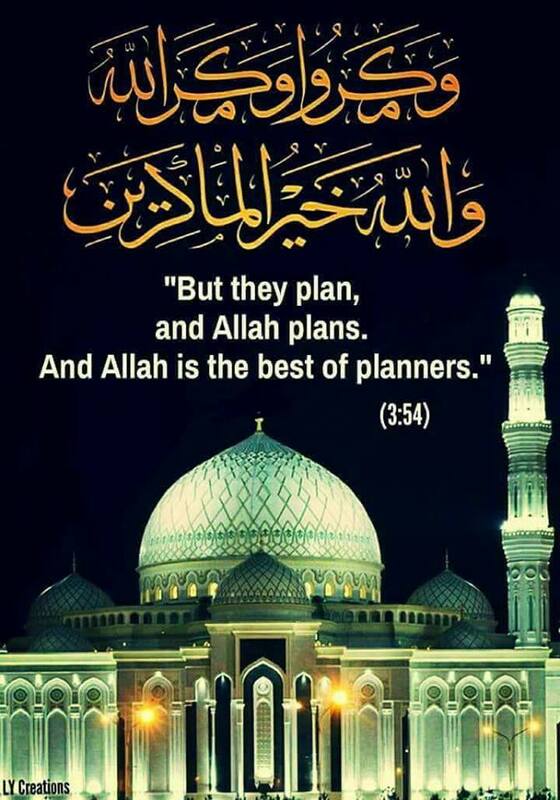 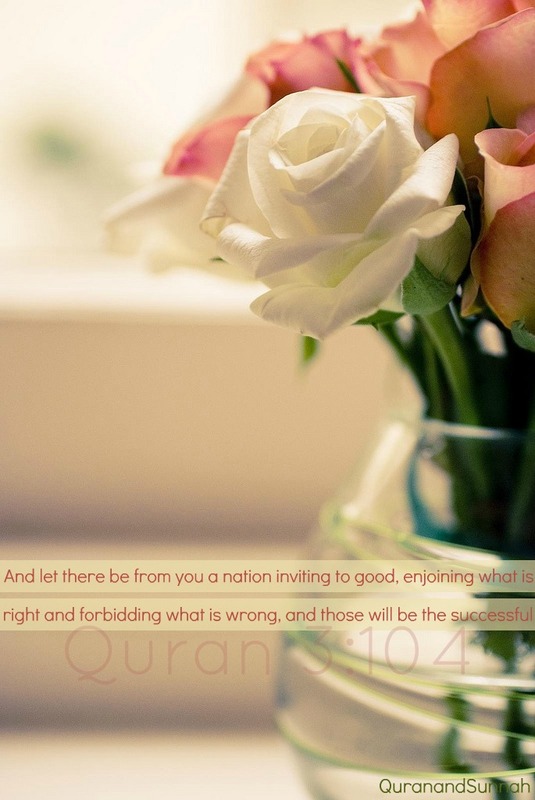 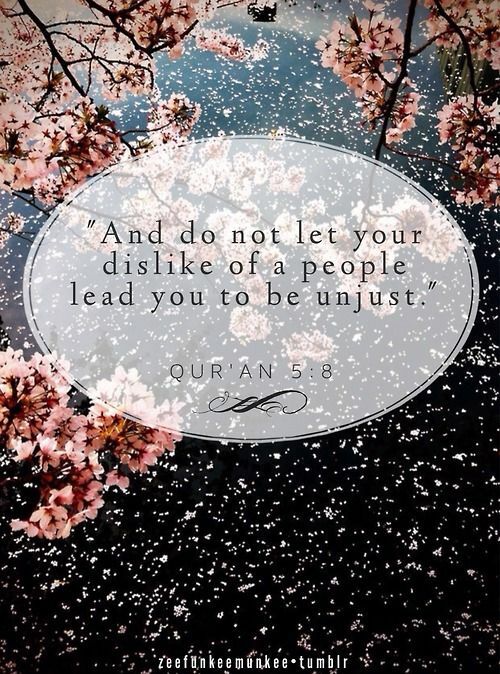 Thank you for sharing such beautiful quotes regarding Islam, means deeply in my heart. 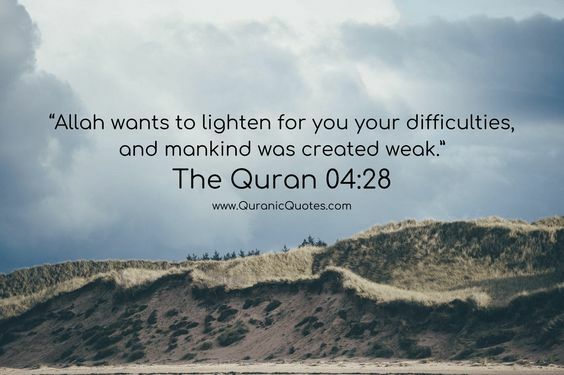 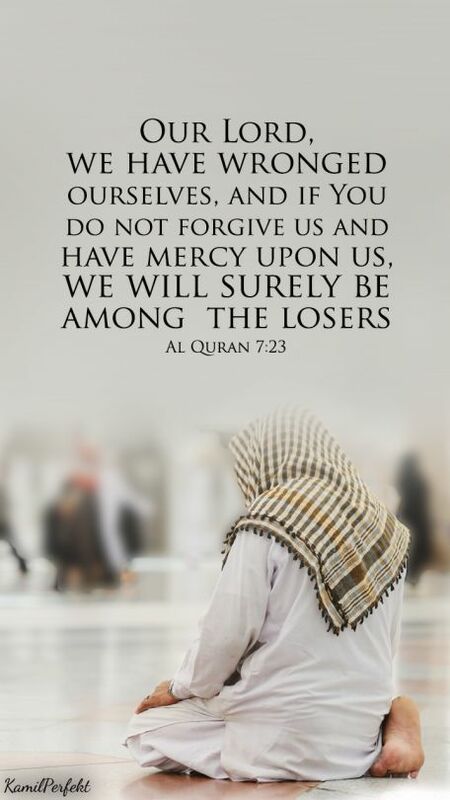 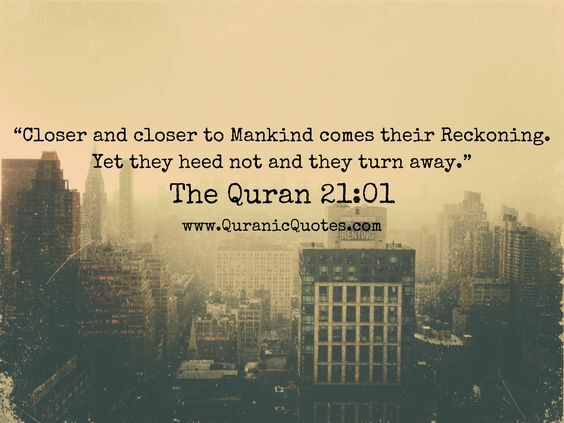 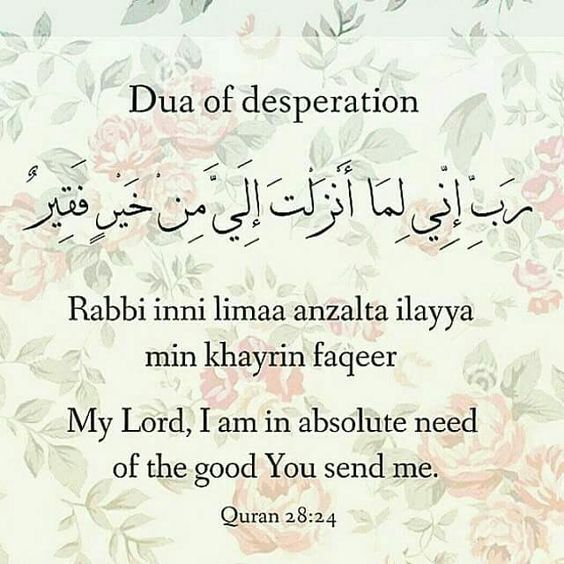 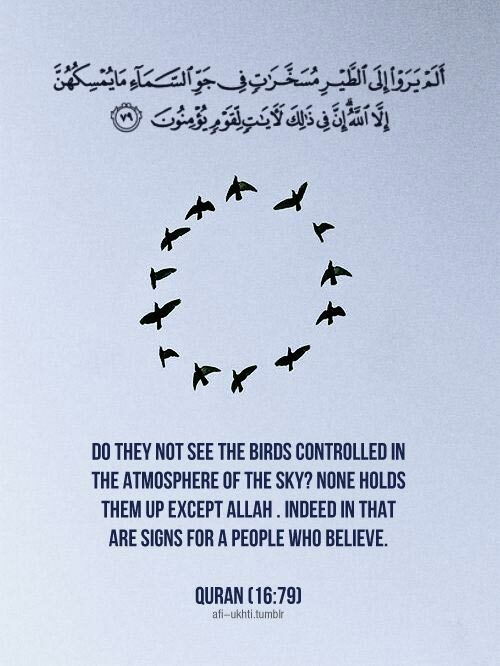 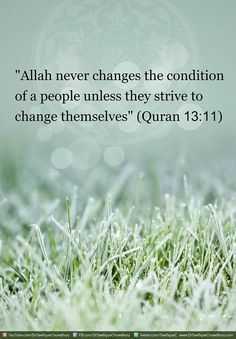 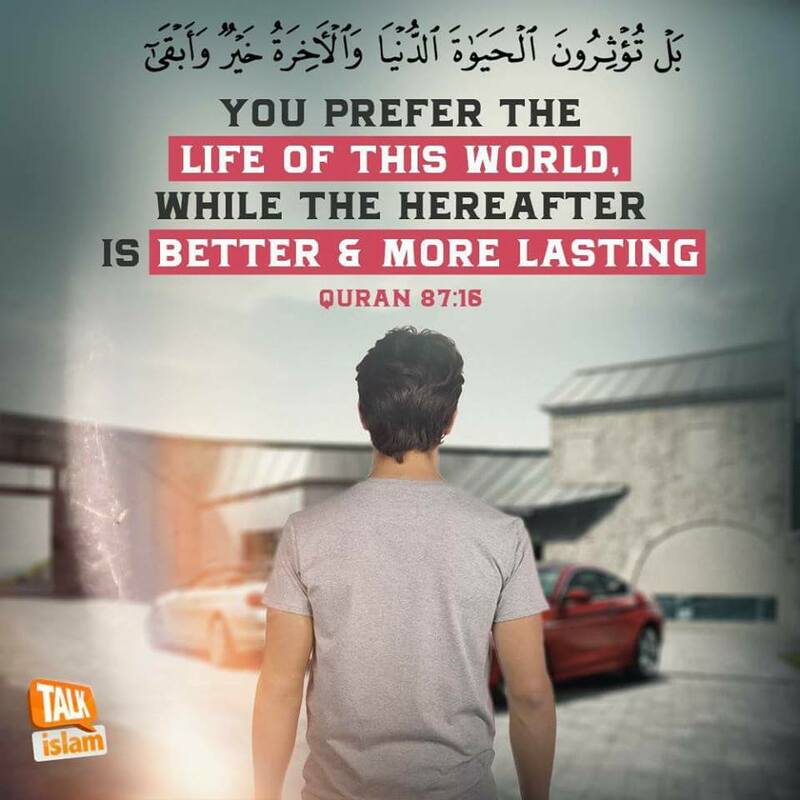 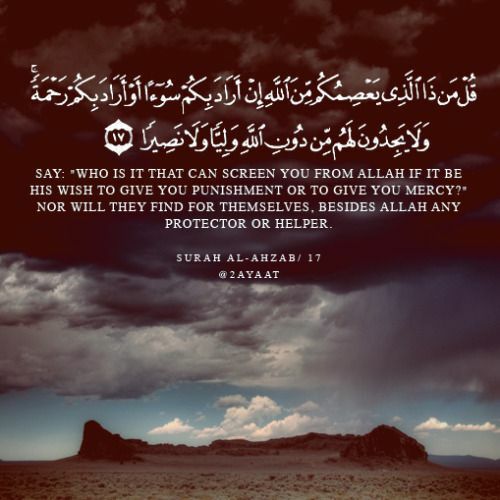 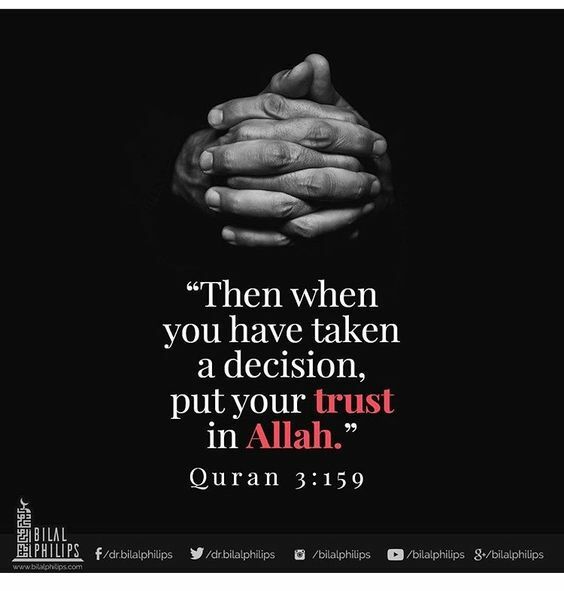 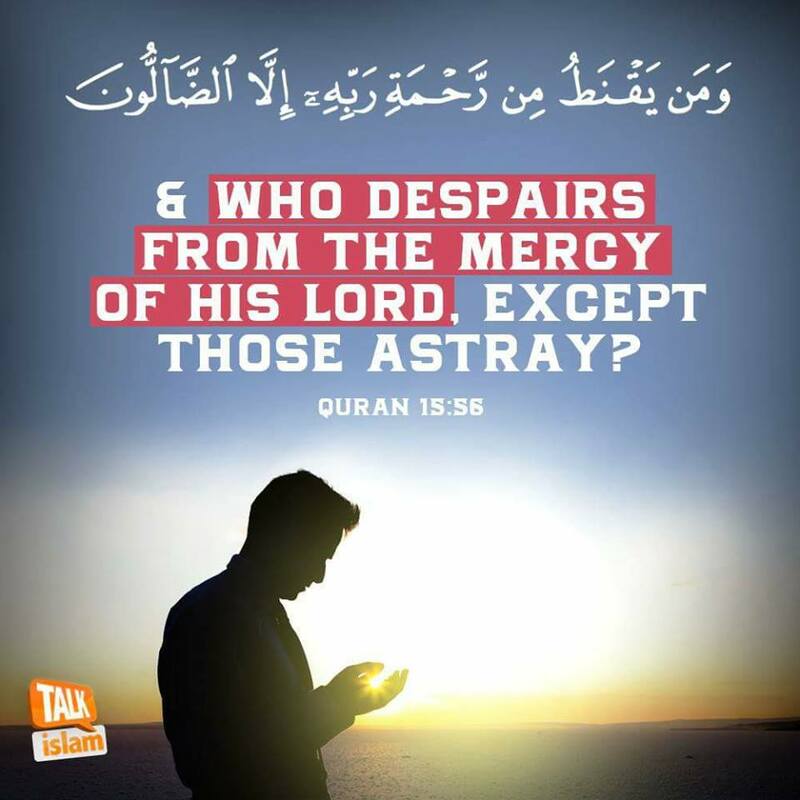 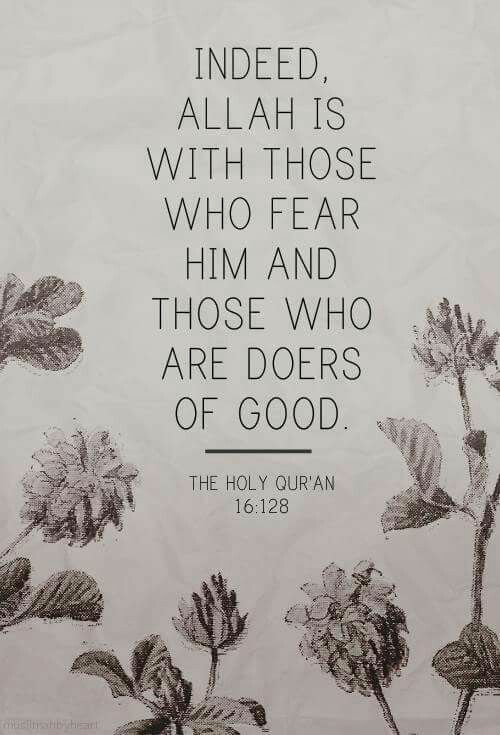 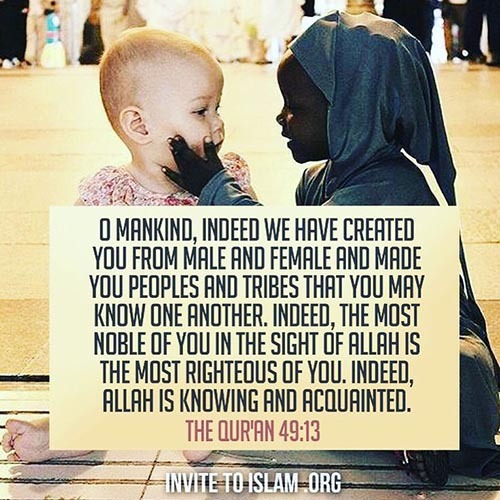 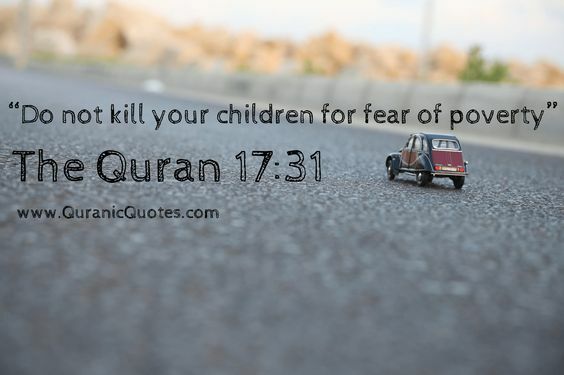 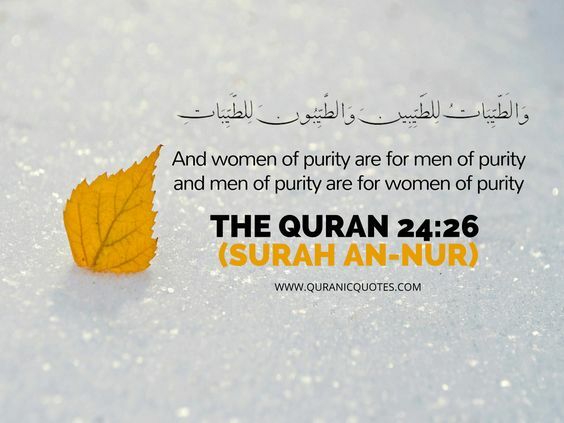 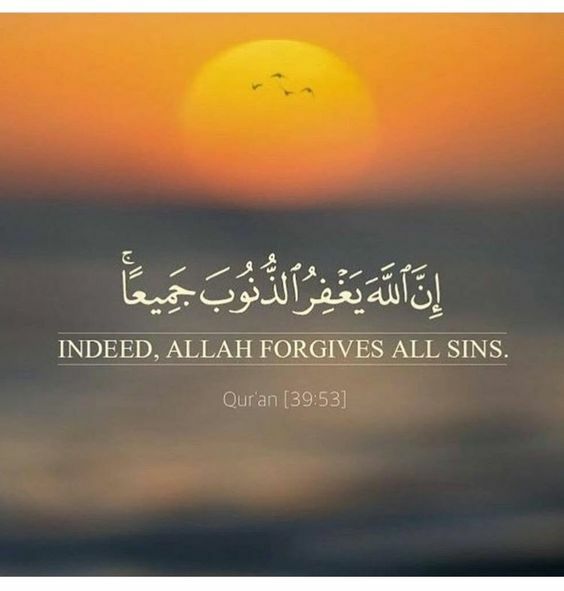 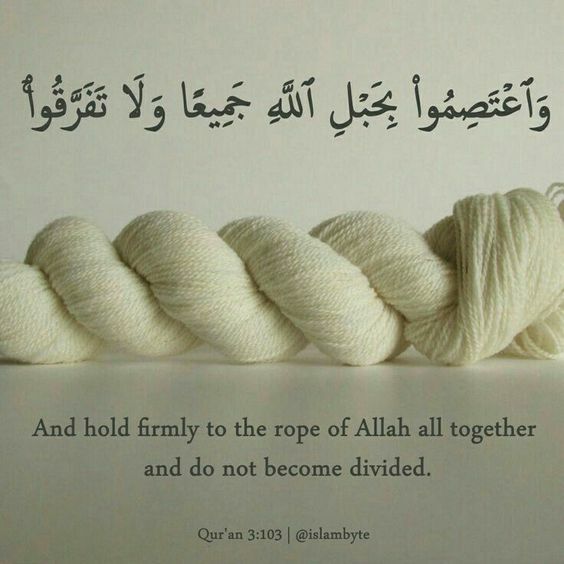 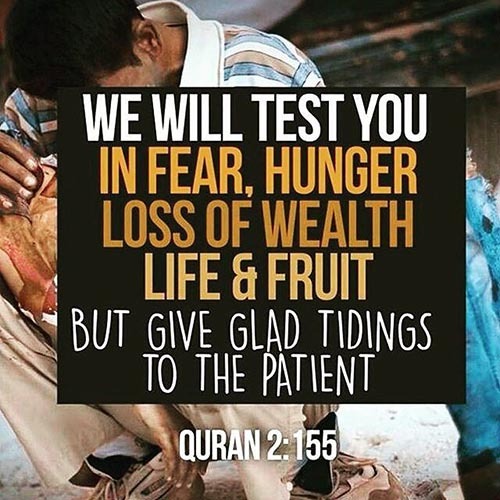 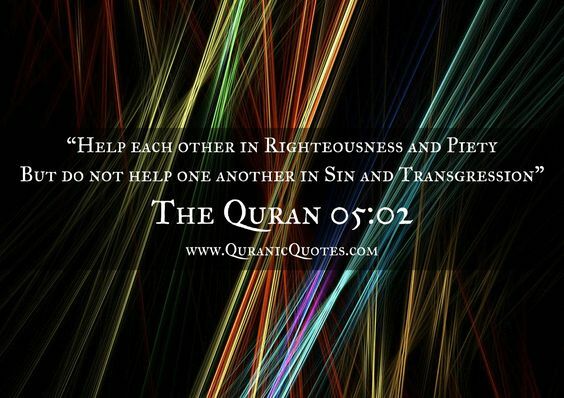 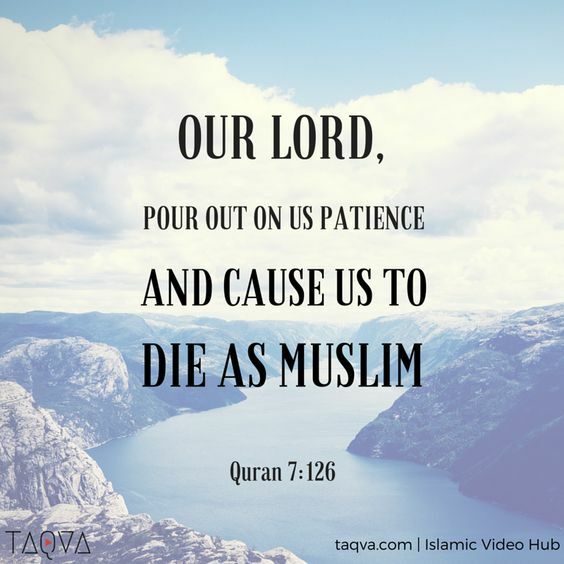 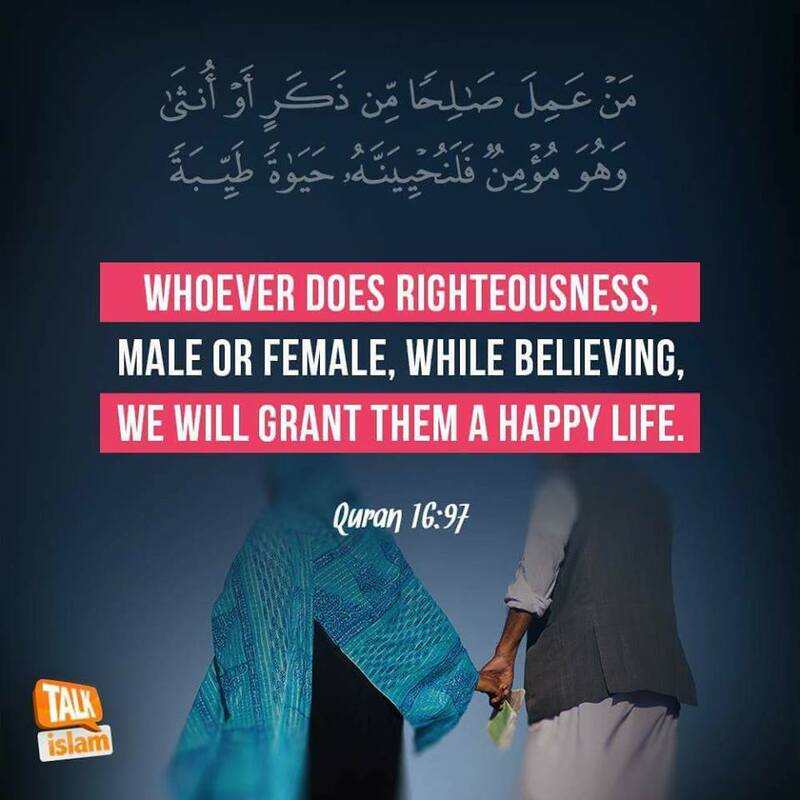 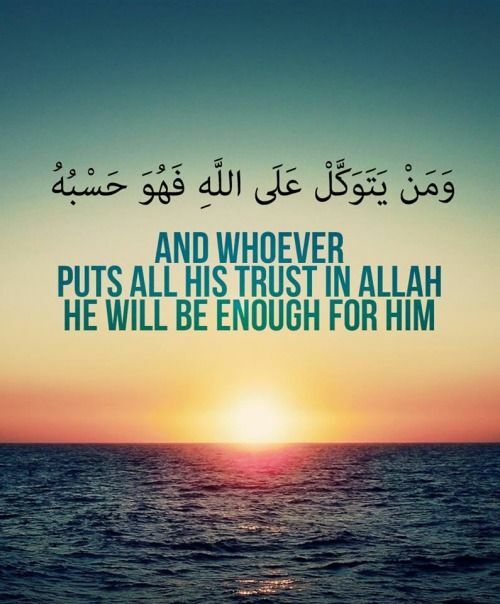 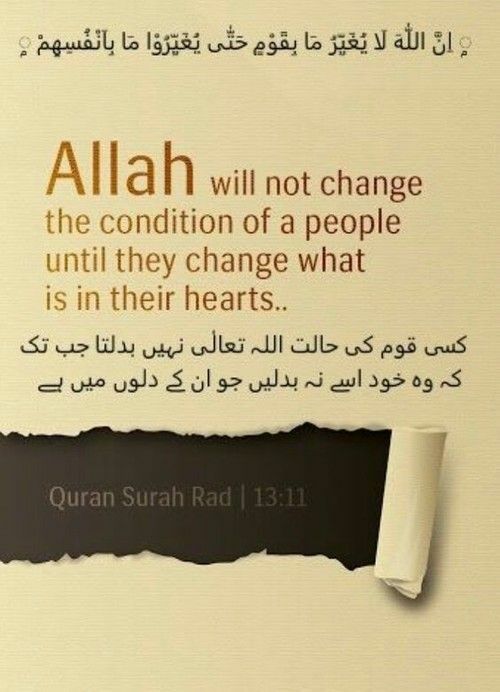 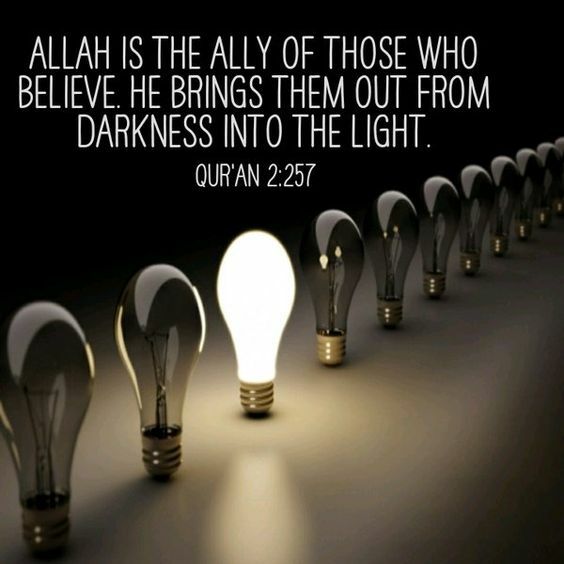 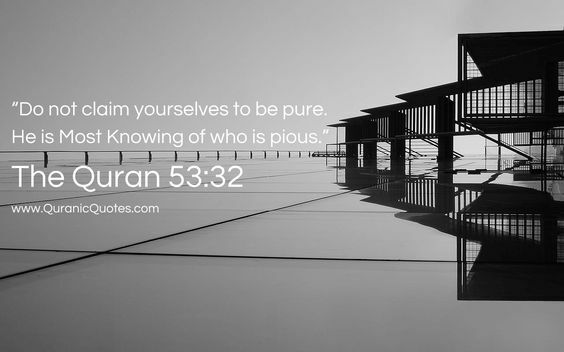 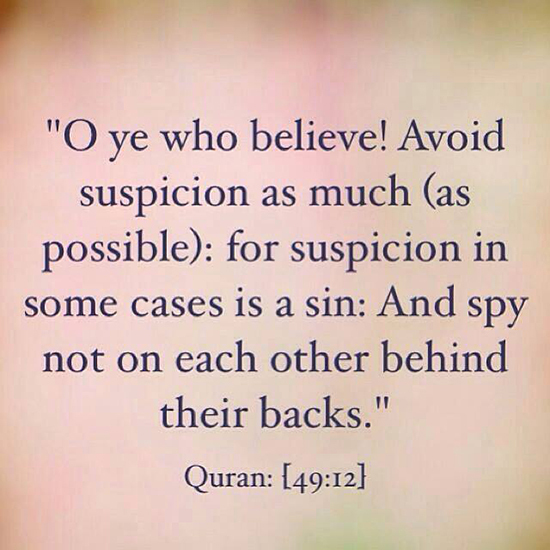 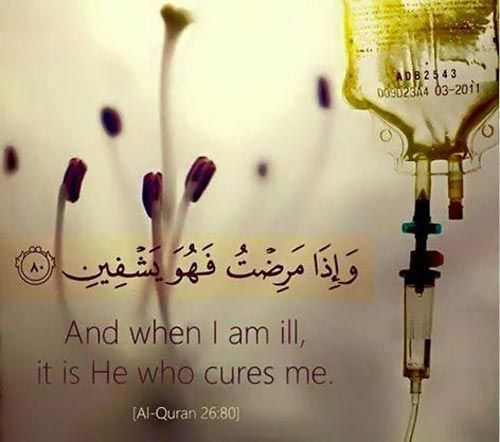 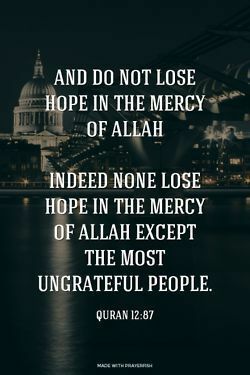 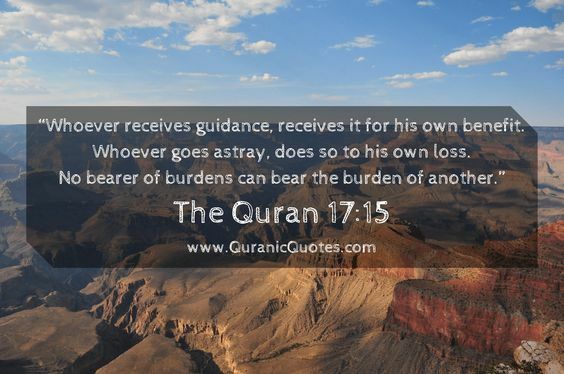 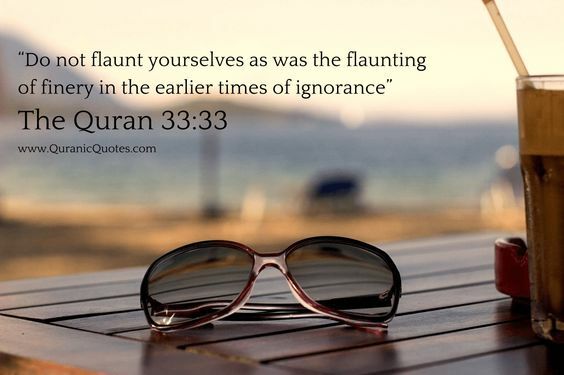 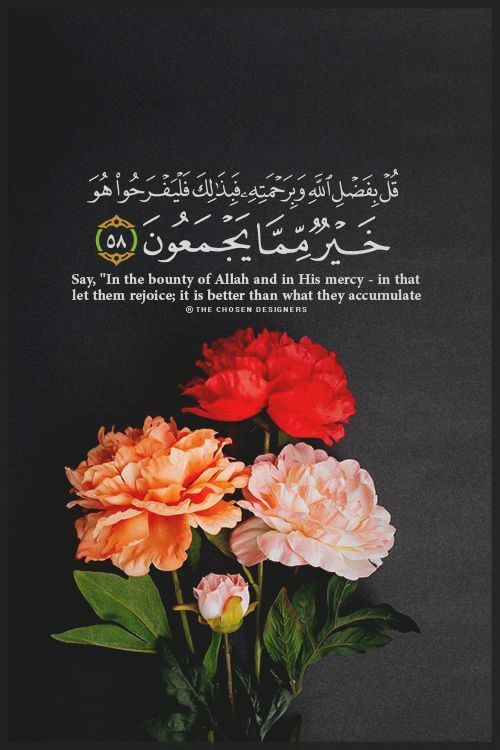 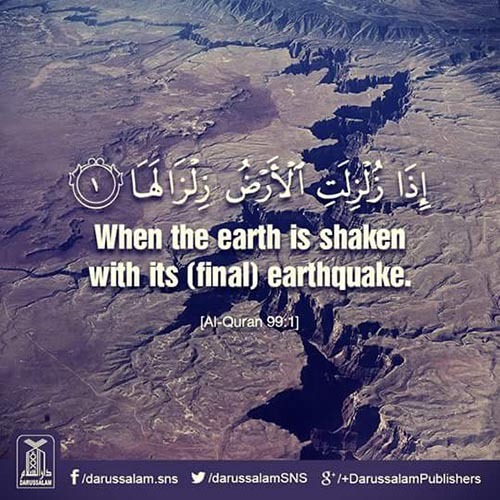 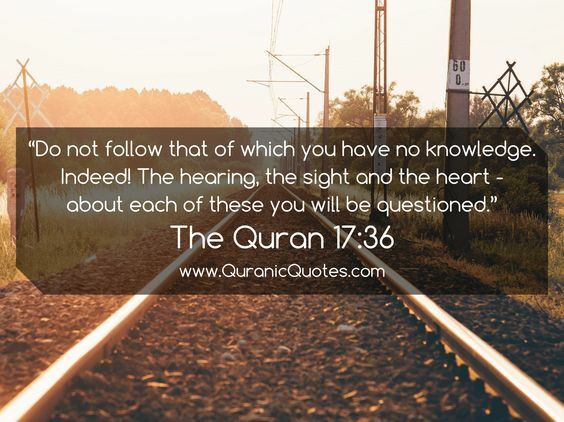 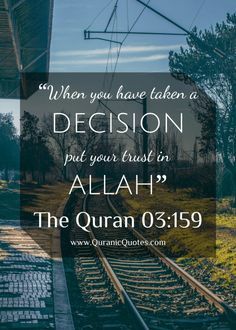 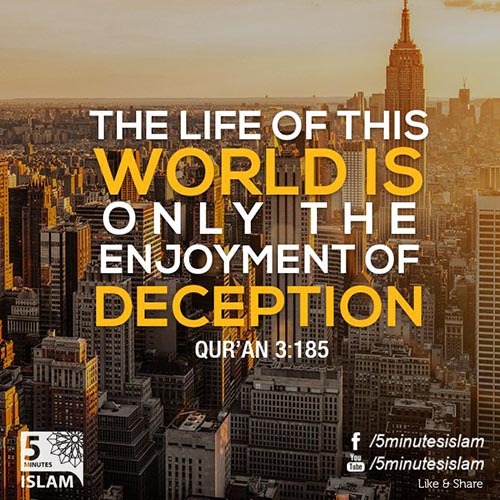 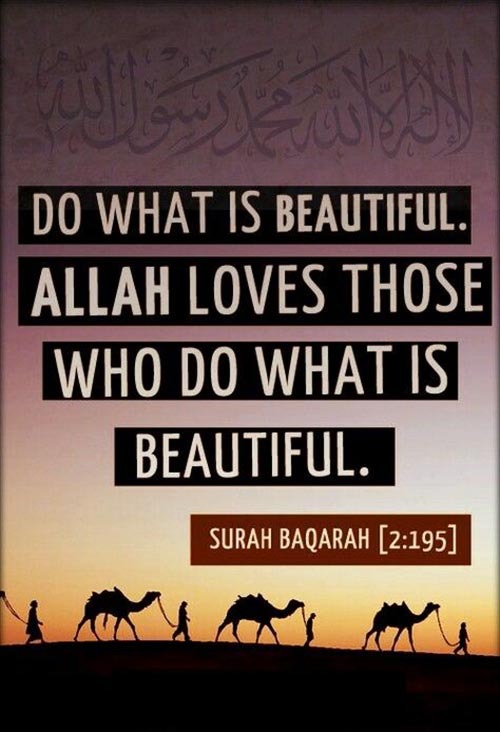 In the meantime we suffer from a propaganda based thinking of many wrongly guided people.Therefore we need to raise awareness by sharing Quranic verses and islamic teachings favoring science and peace.